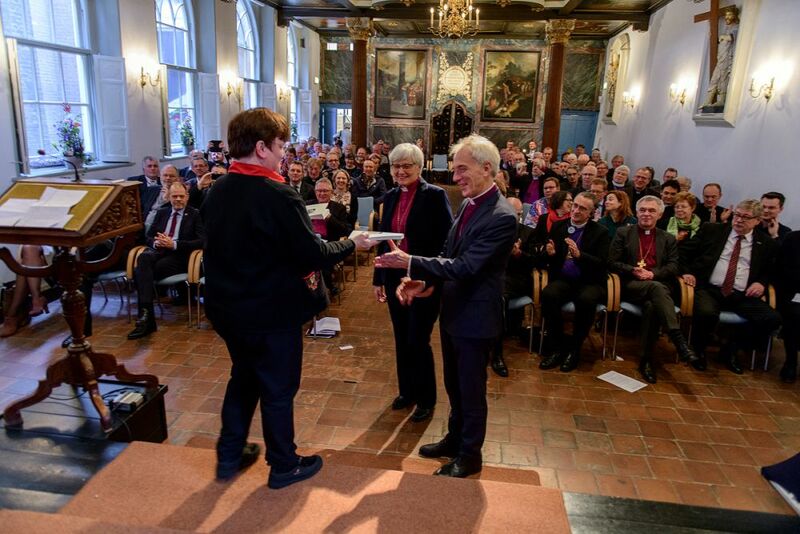 Utrechter Union - Enthusiasm for the Utrecht and Uppsala Agreement. 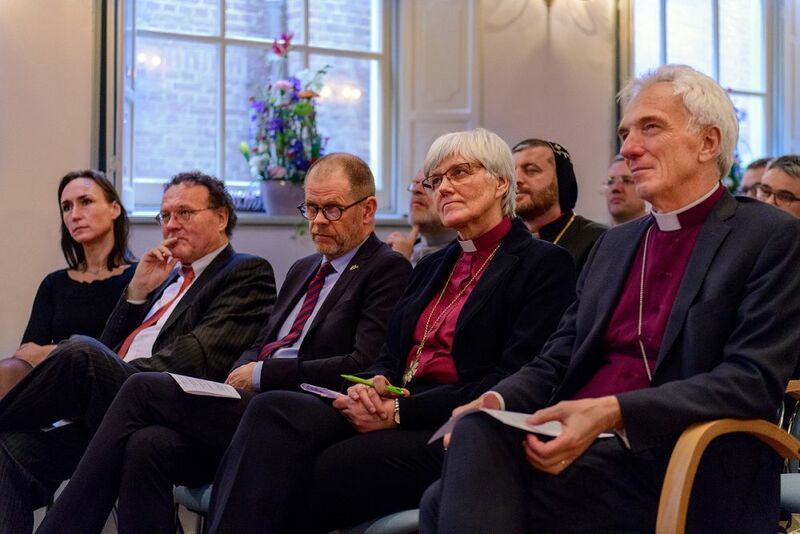 UU > English > News > 2018 > Januari > Enthusiasm for the Utrecht and Uppsala Agreement. 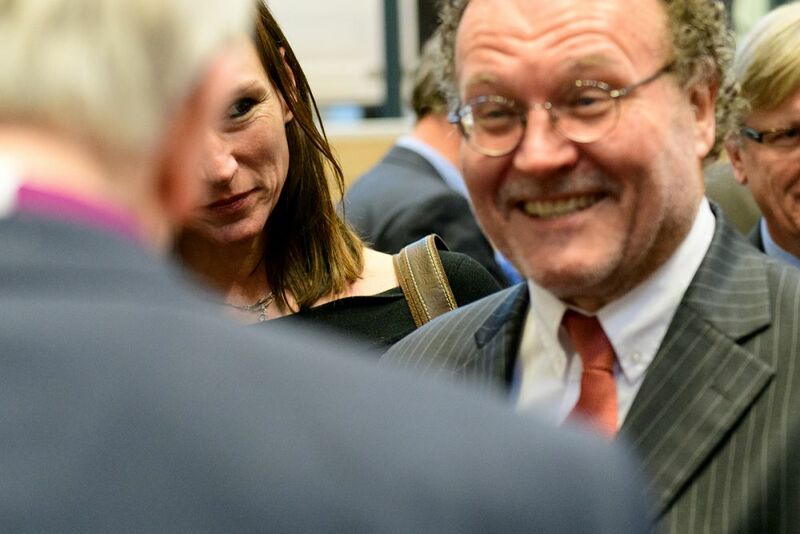 Enthusiasm for the Utrecht and Uppsala Agreement. 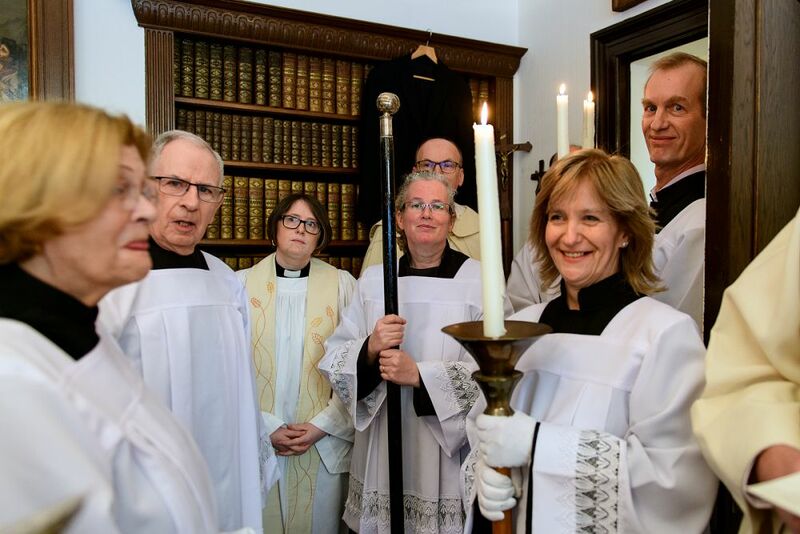 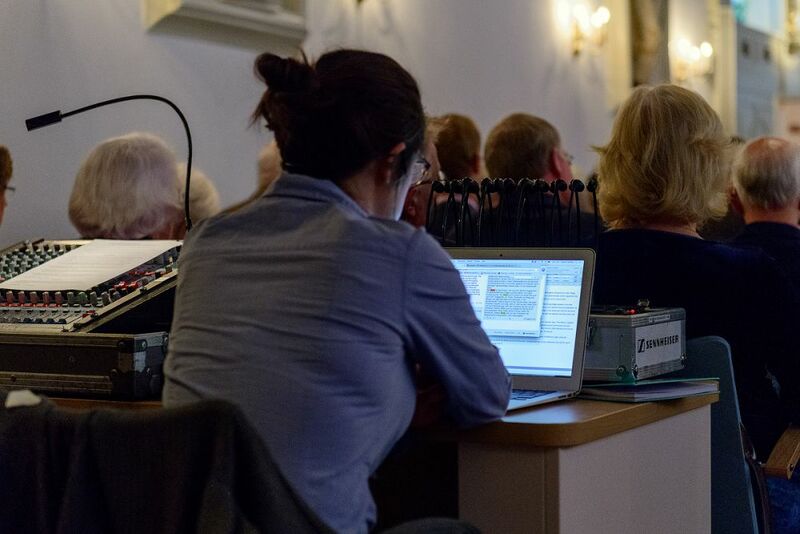 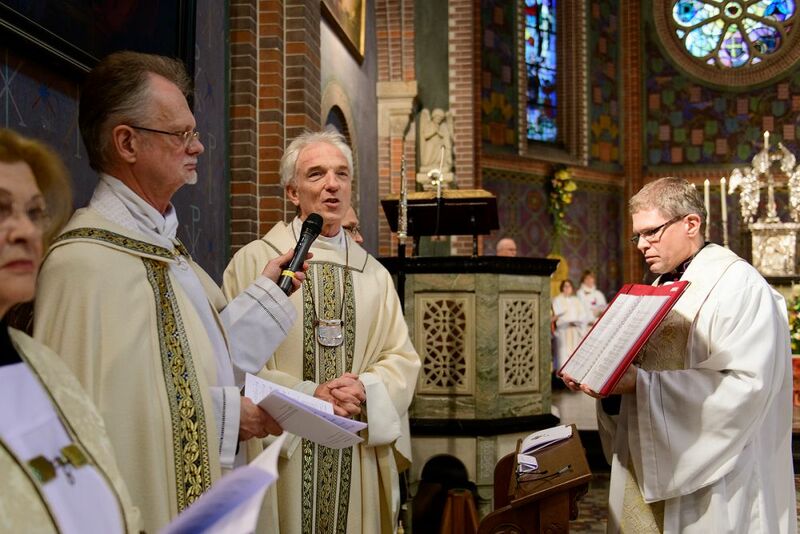 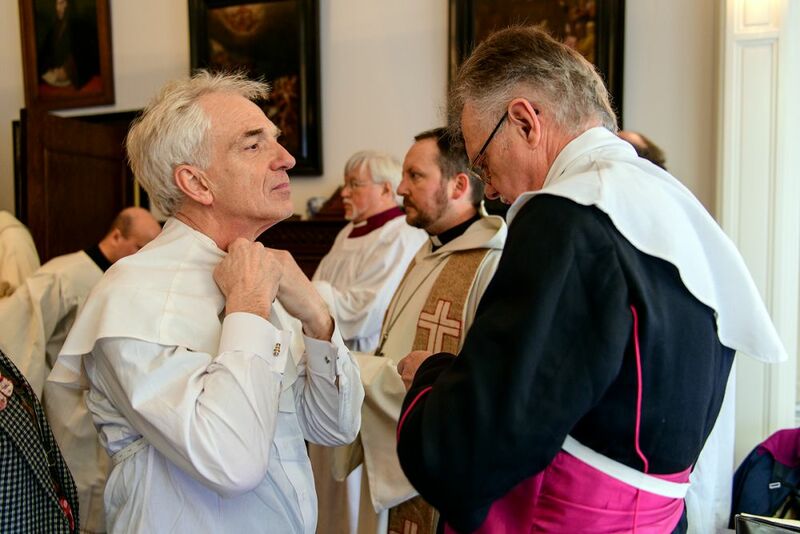 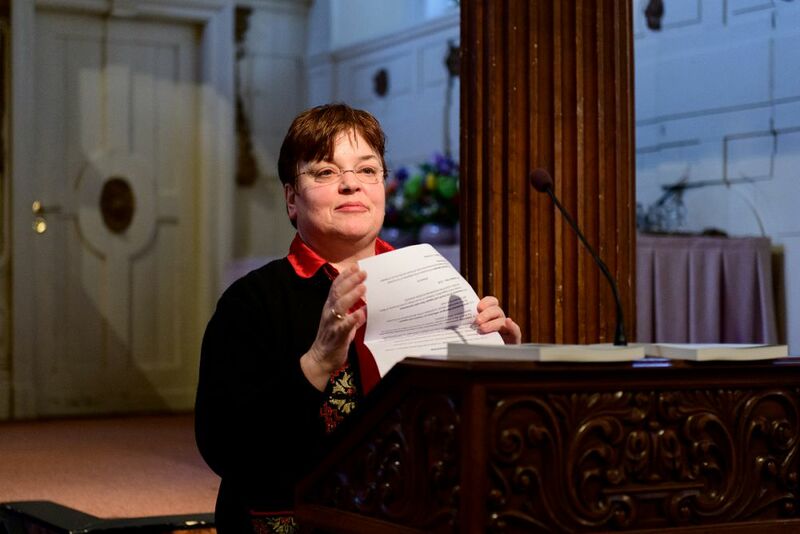 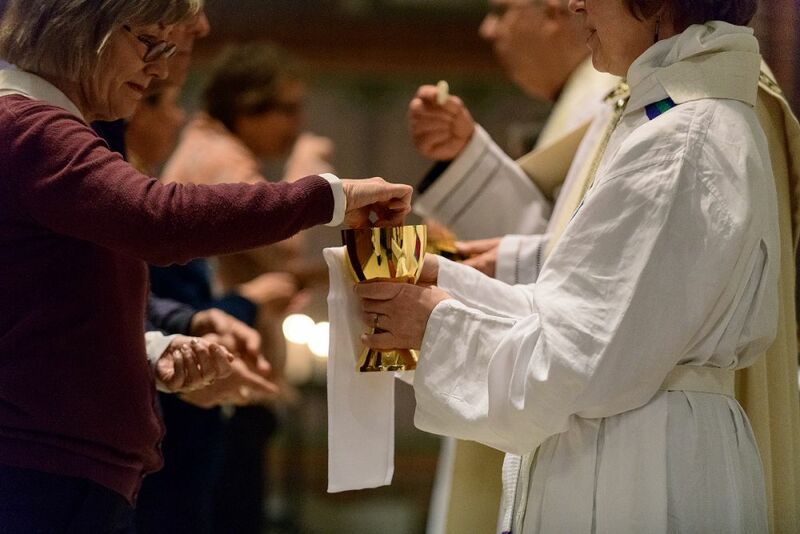 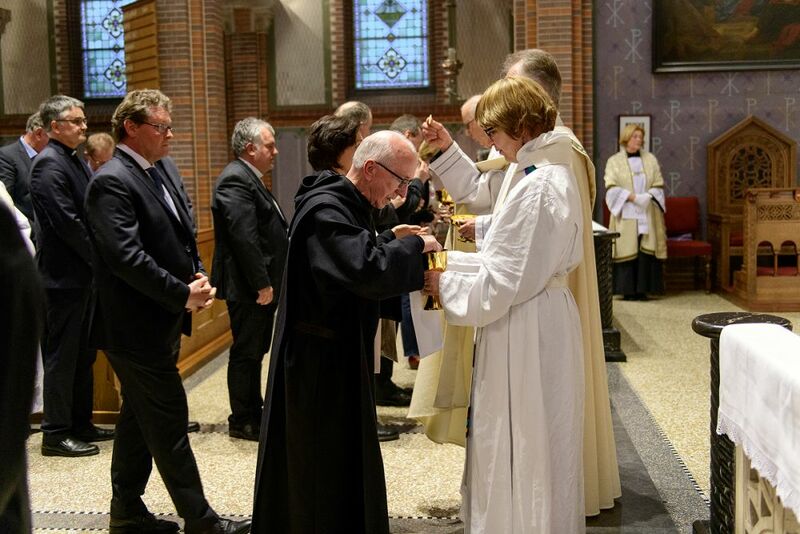 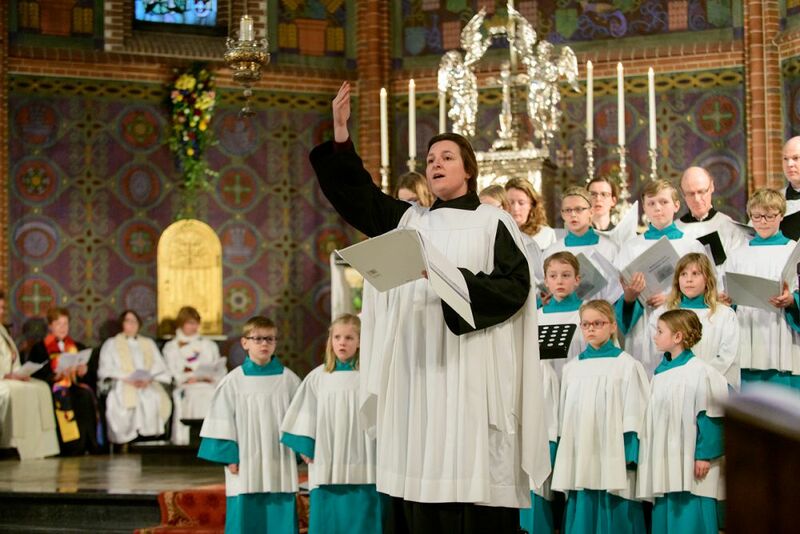 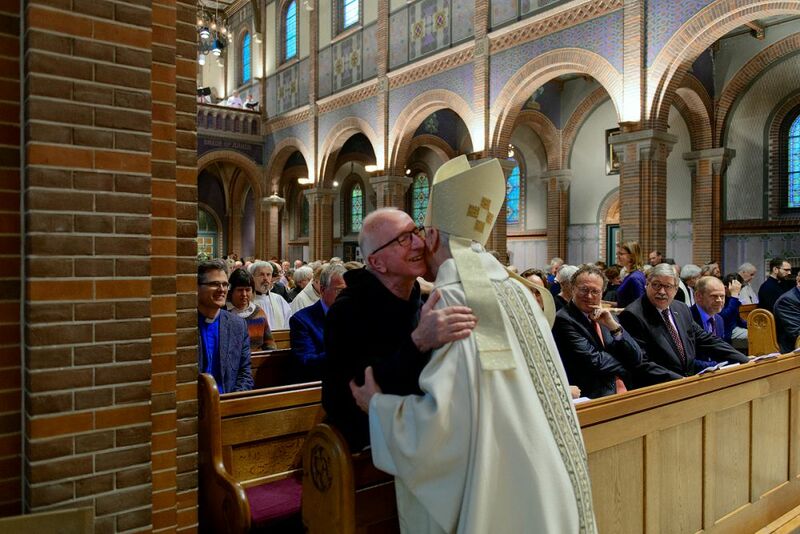 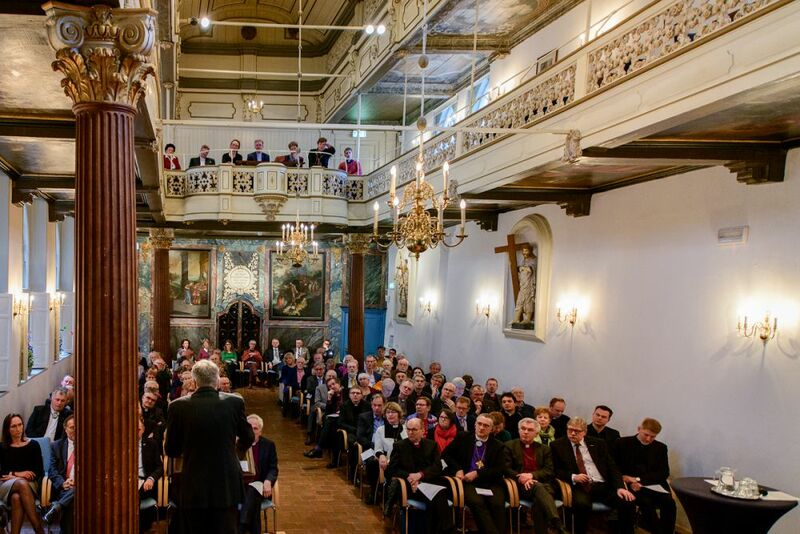 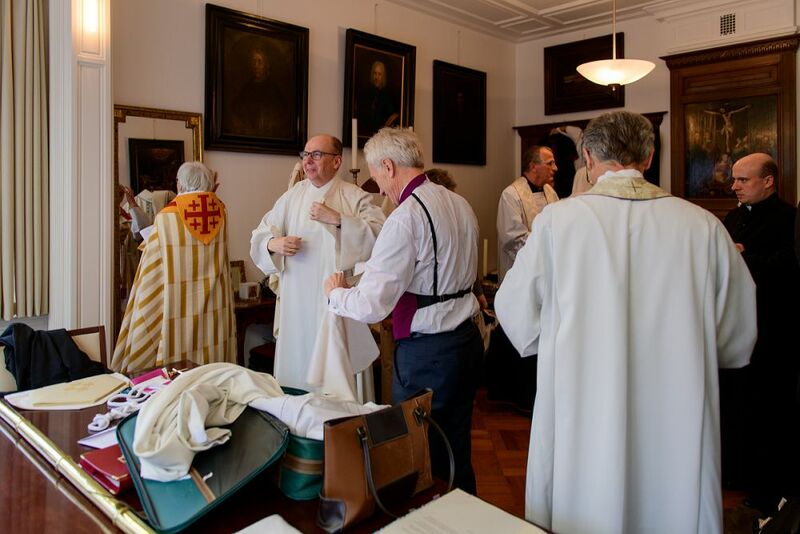 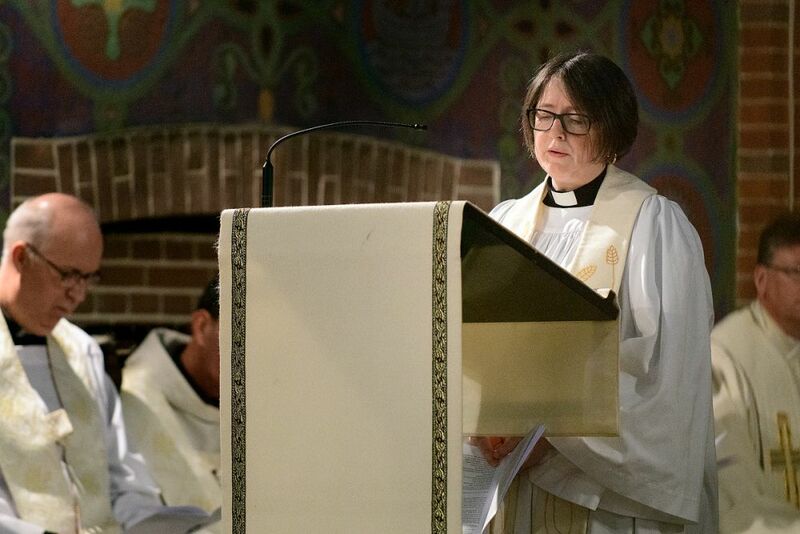 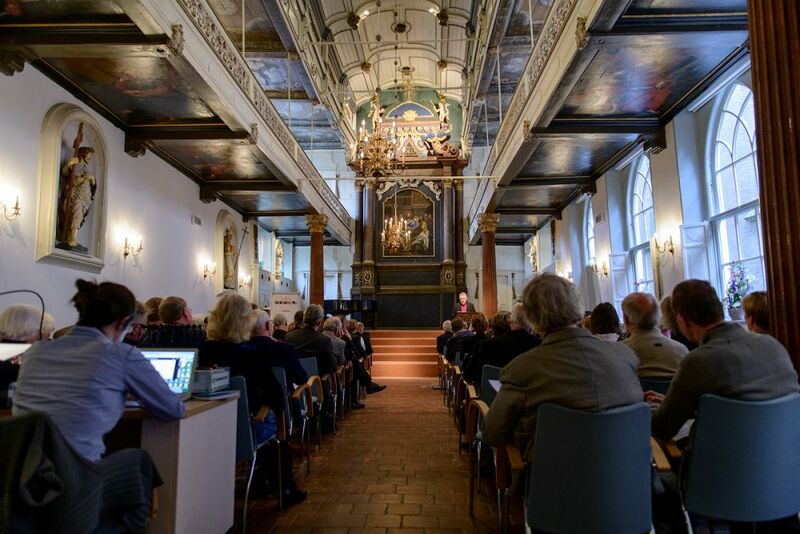 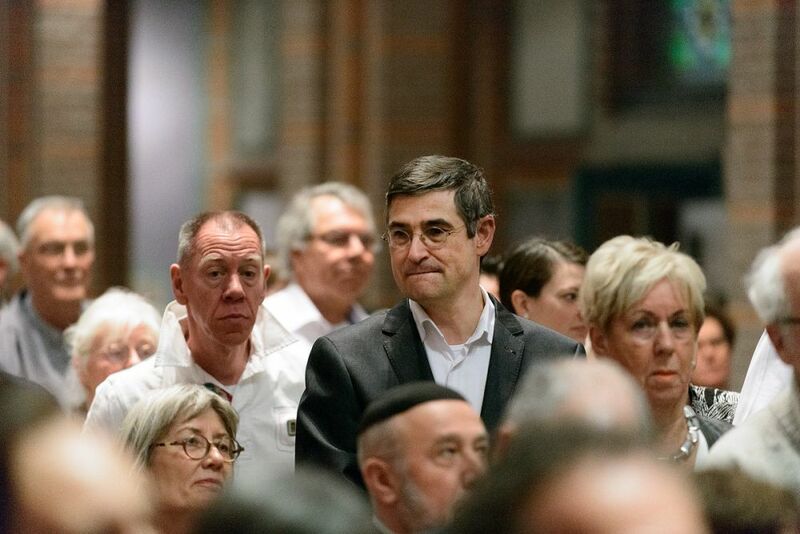 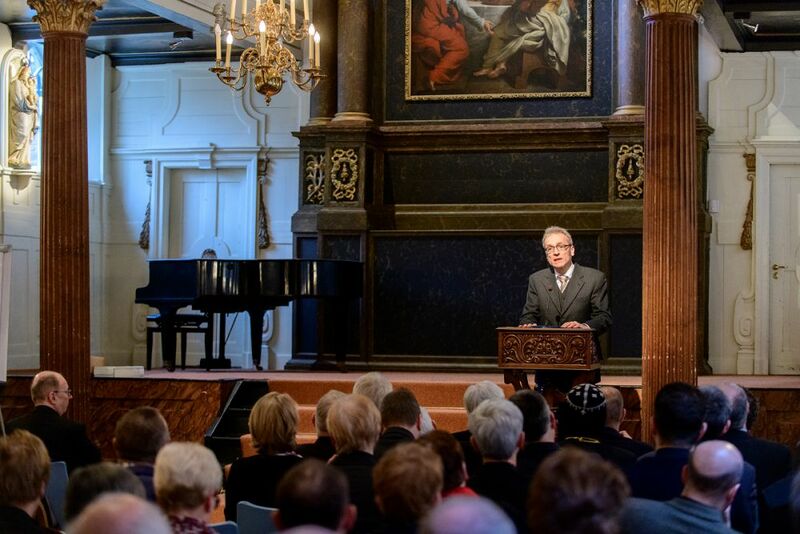 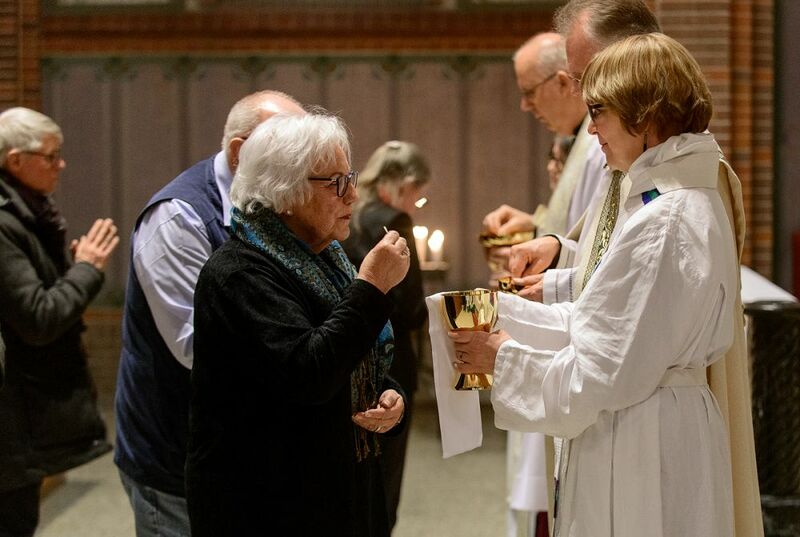 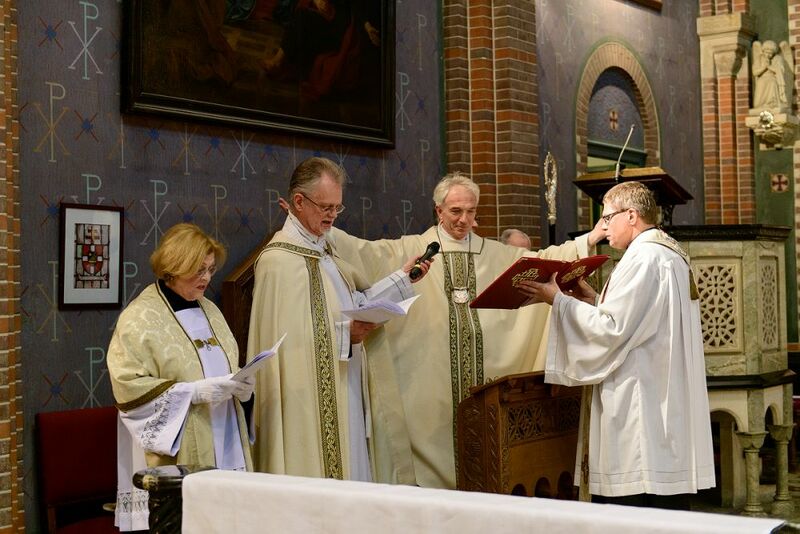 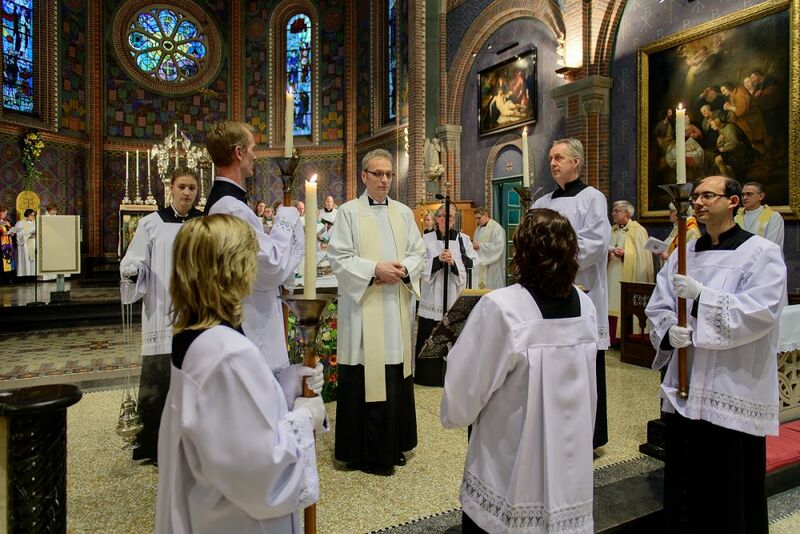 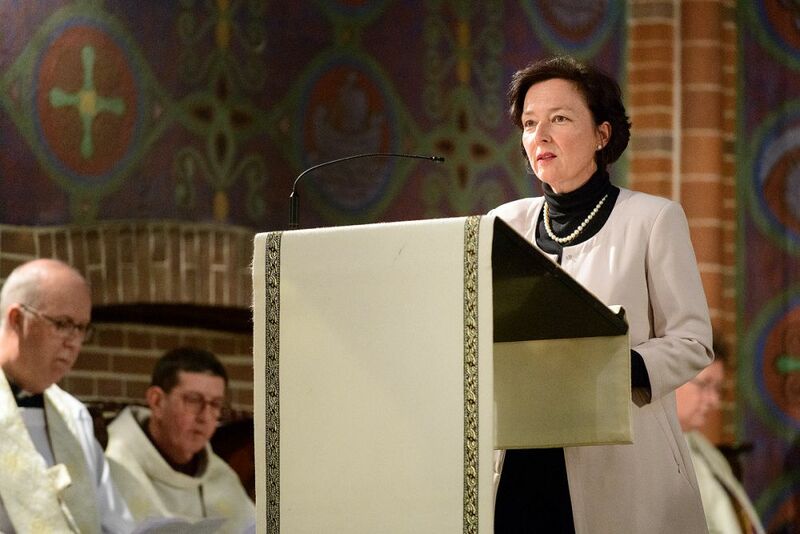 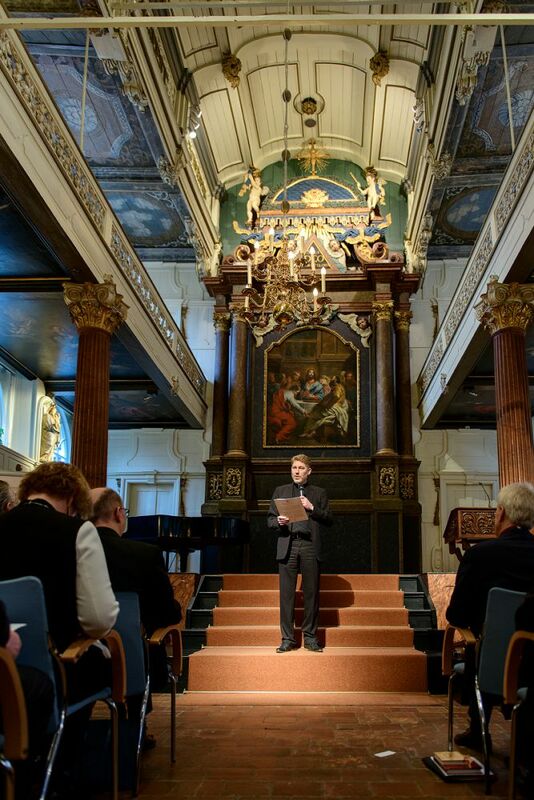 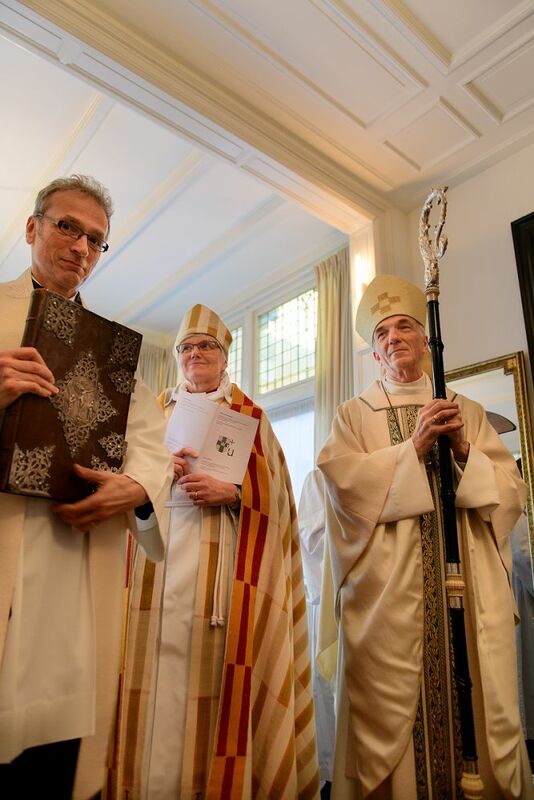 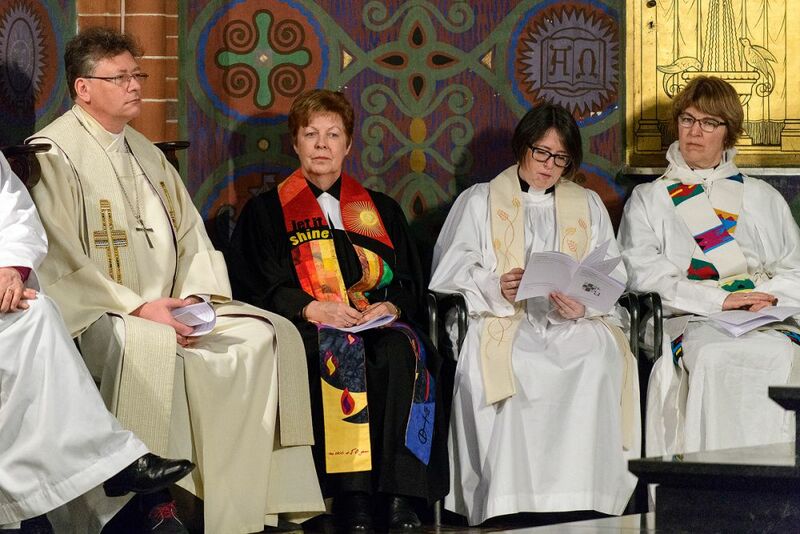 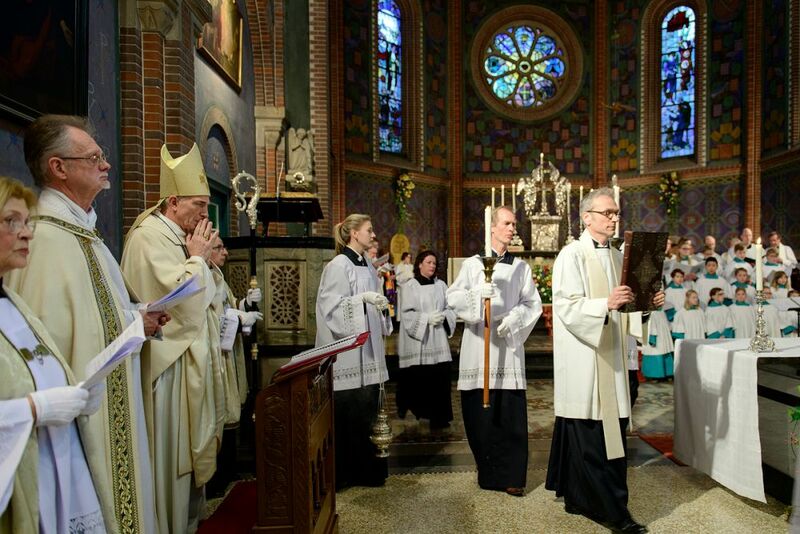 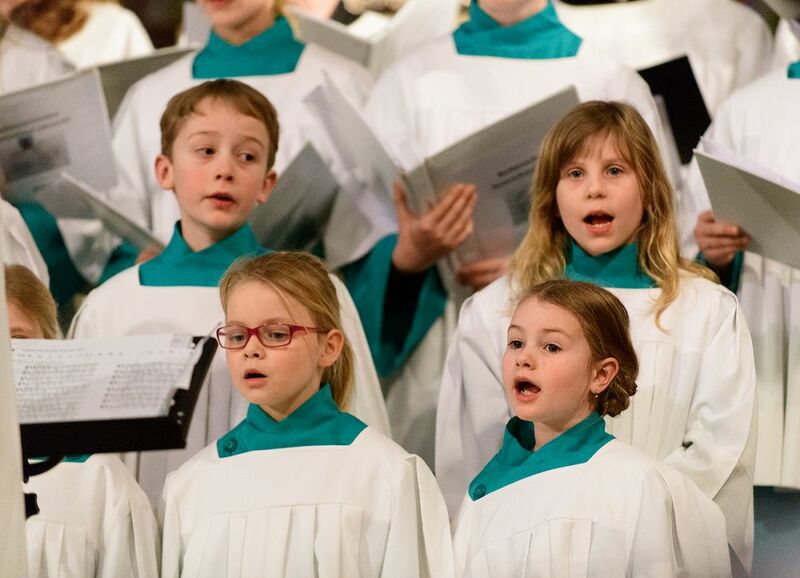 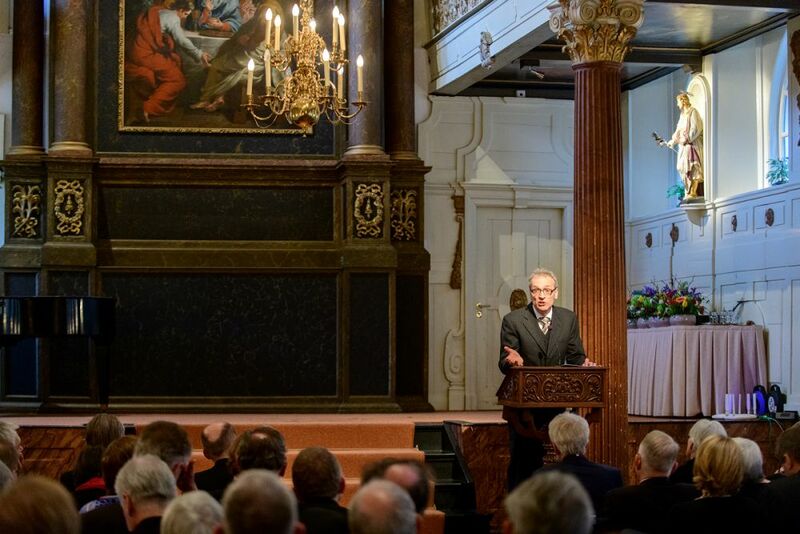 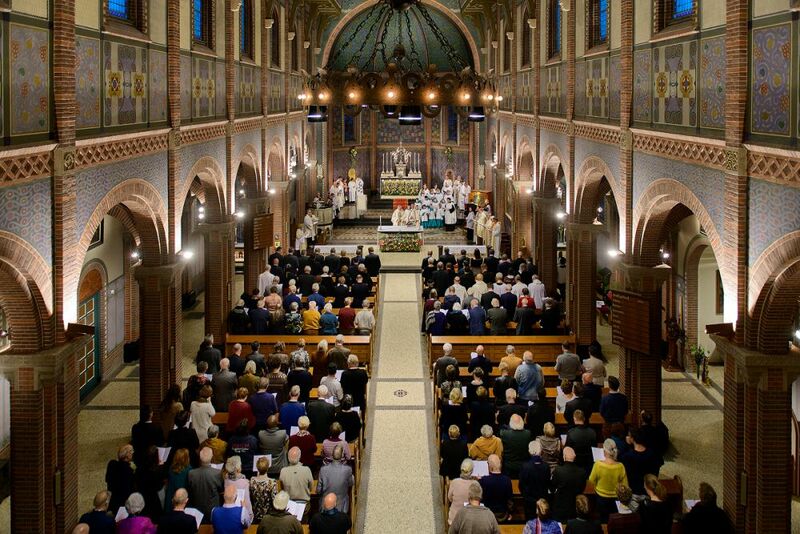 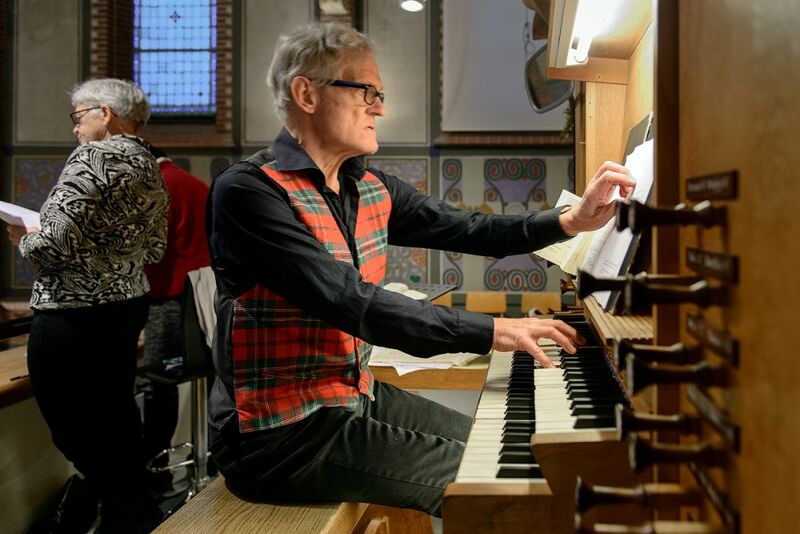 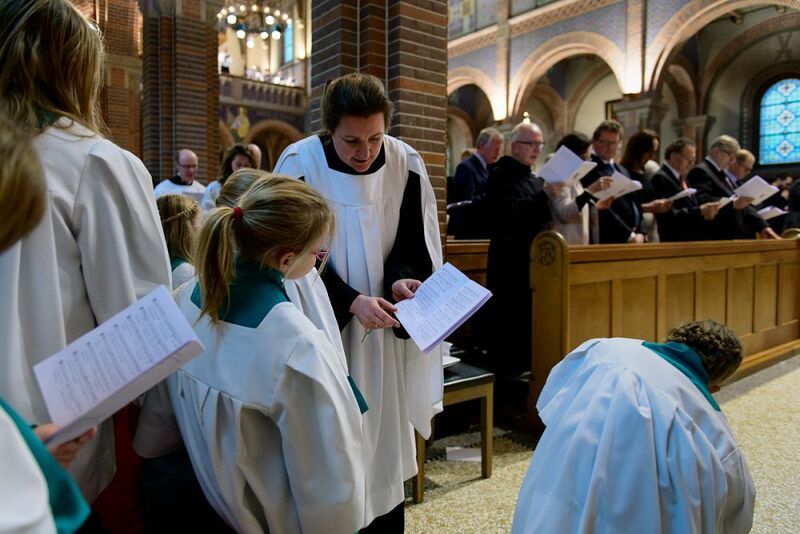 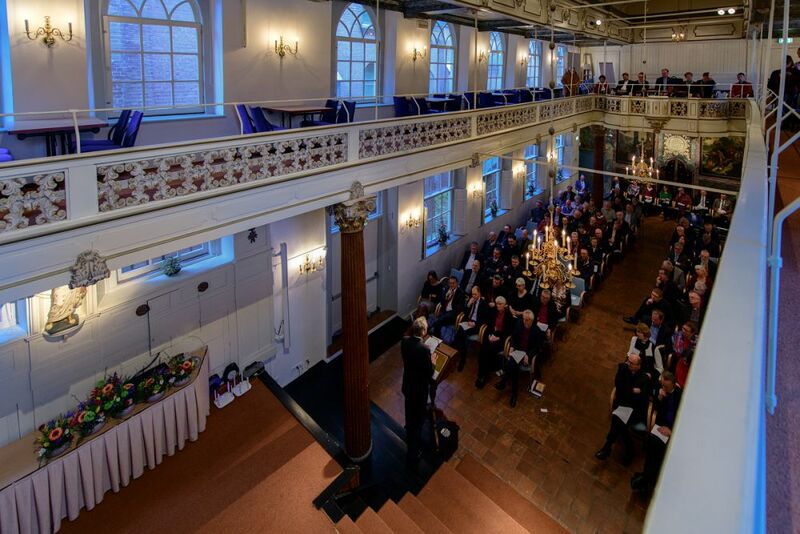 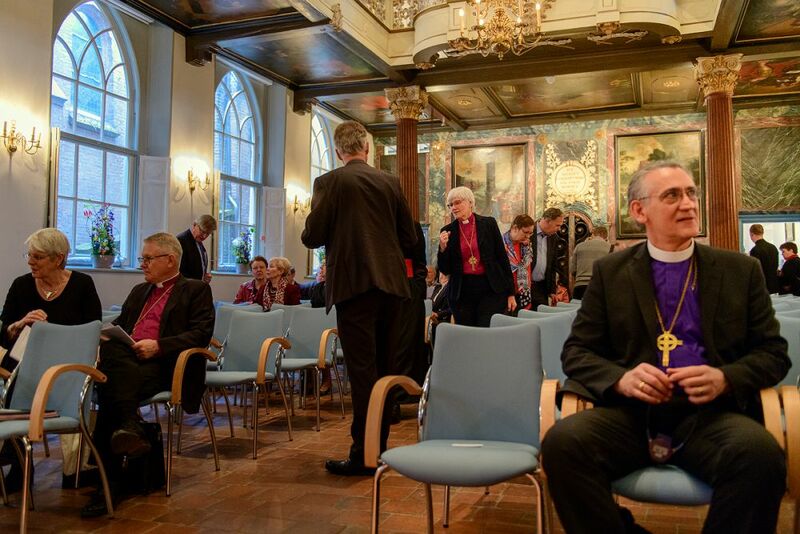 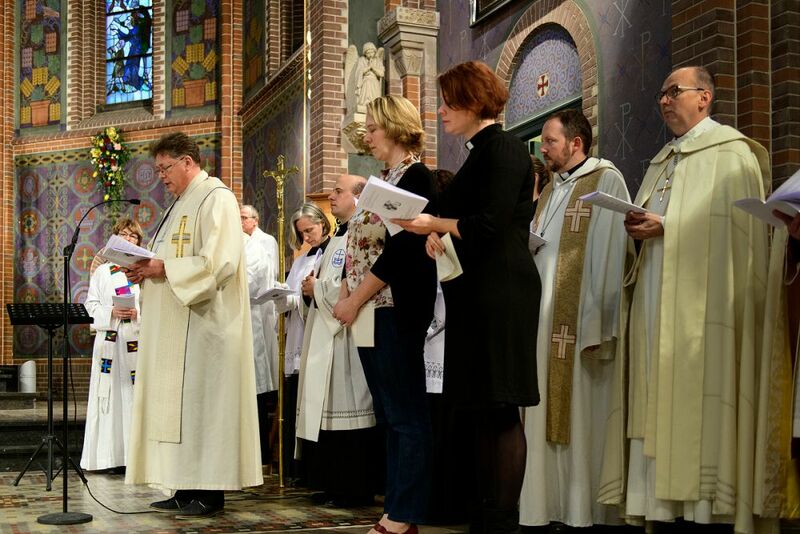 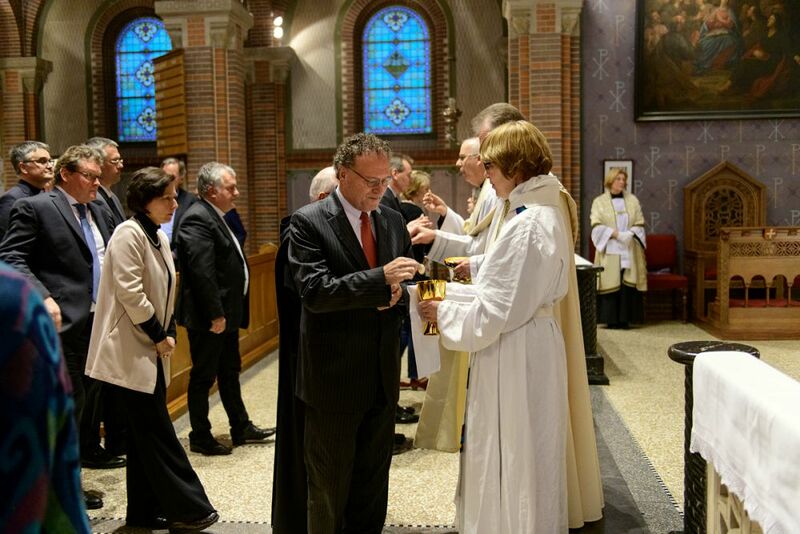 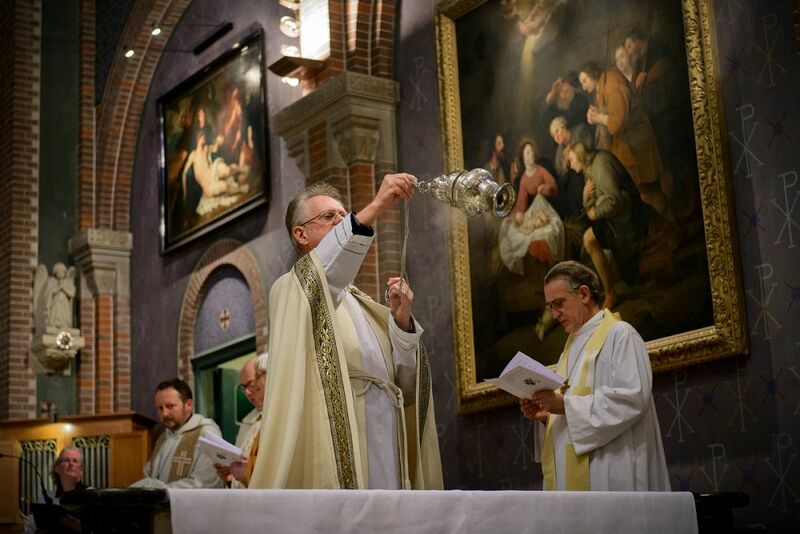 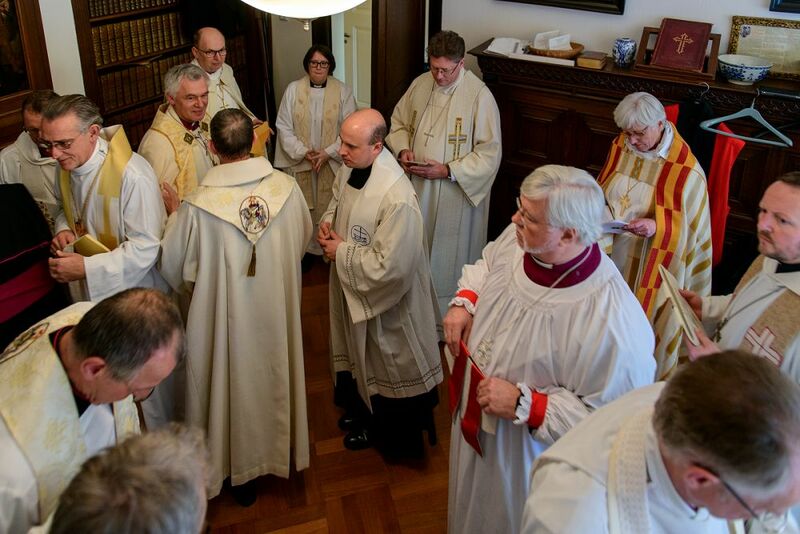 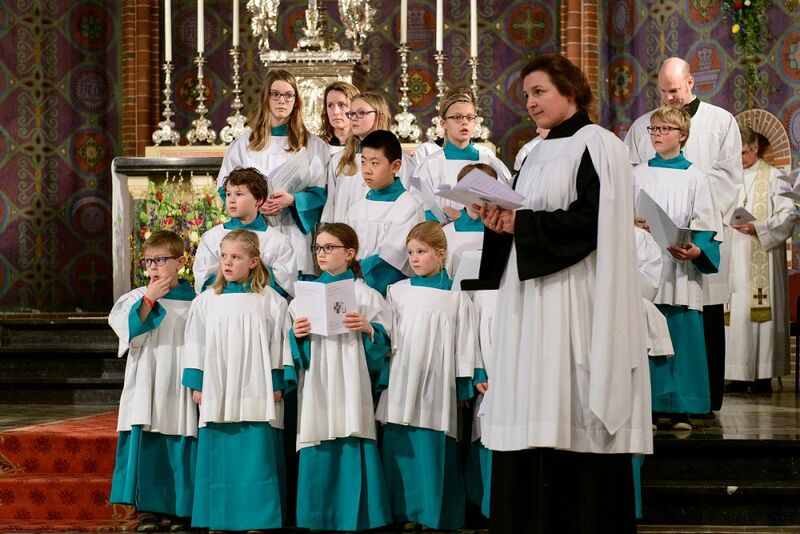 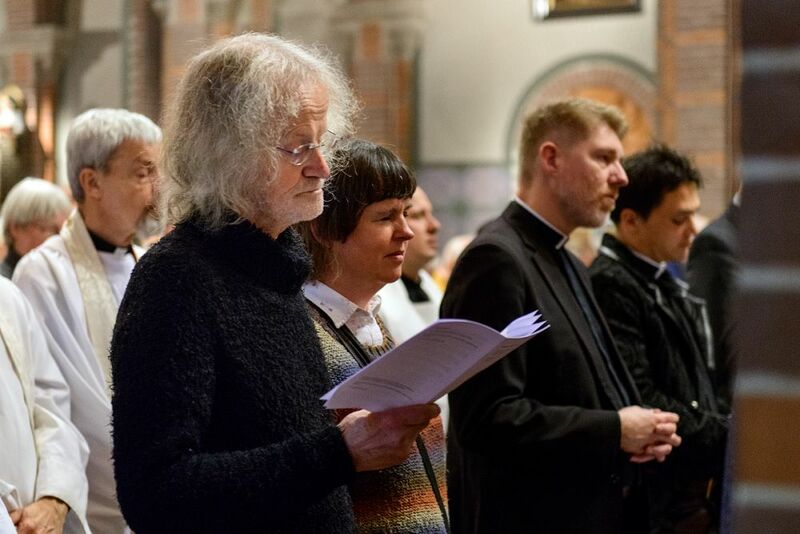 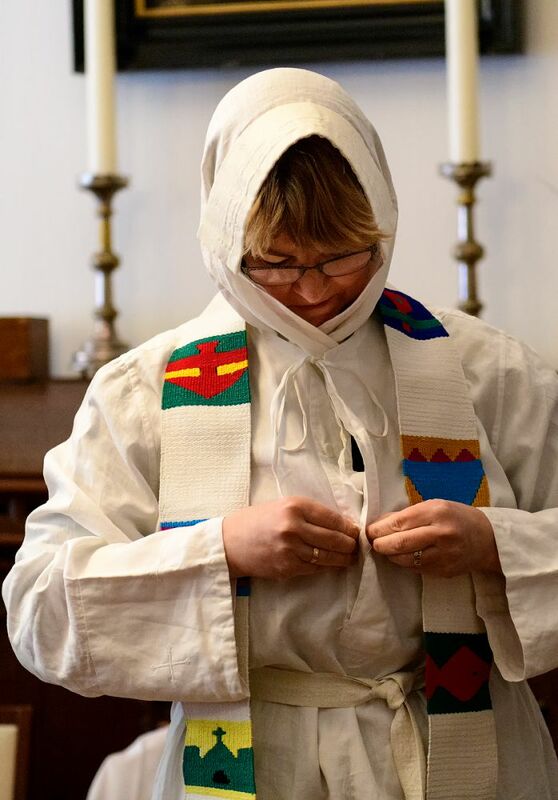 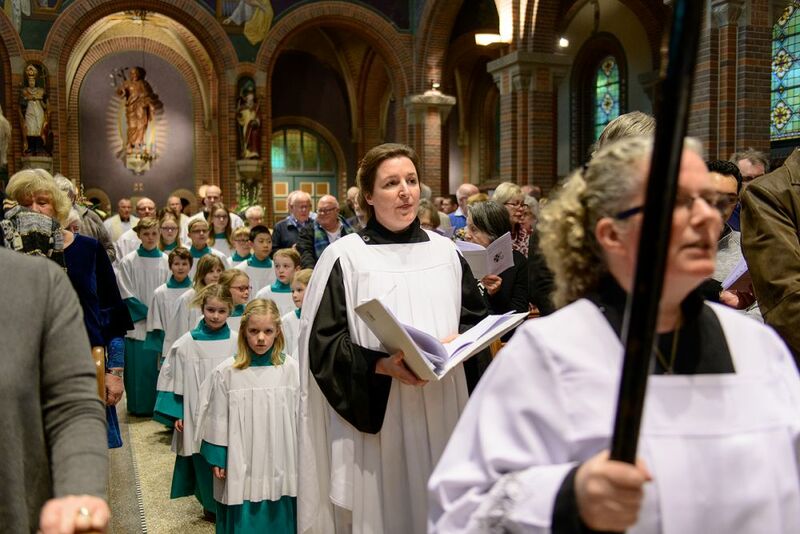 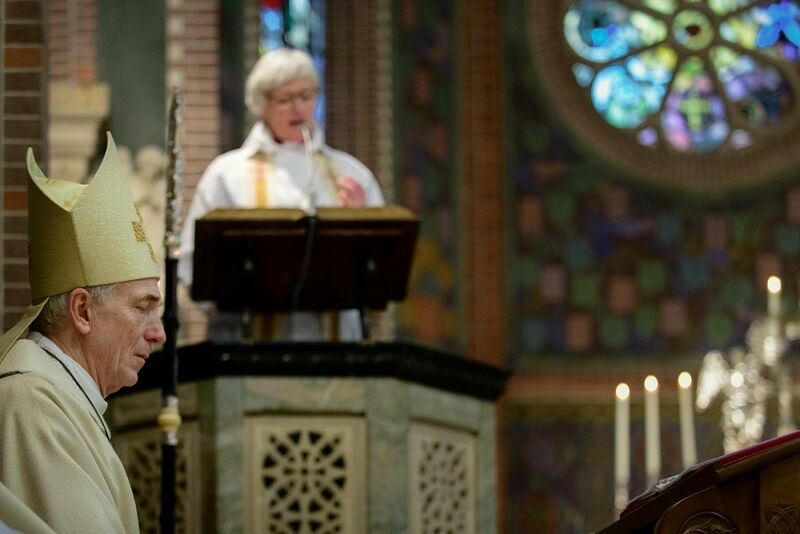 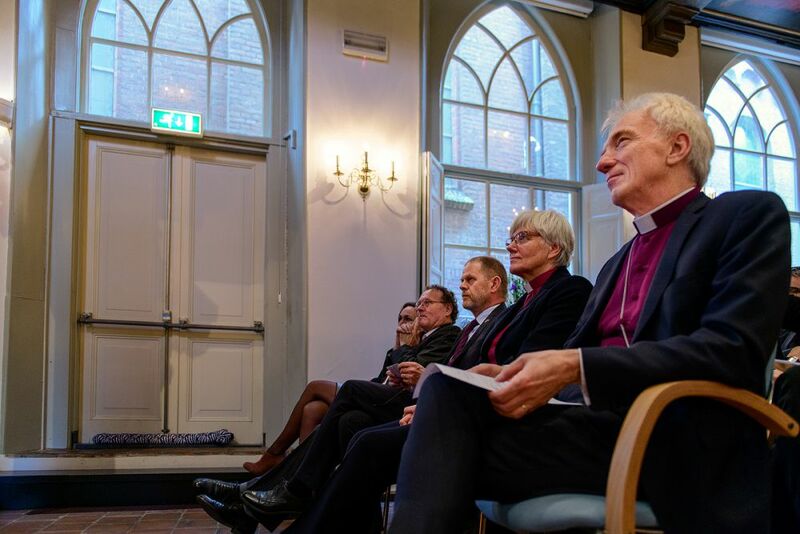 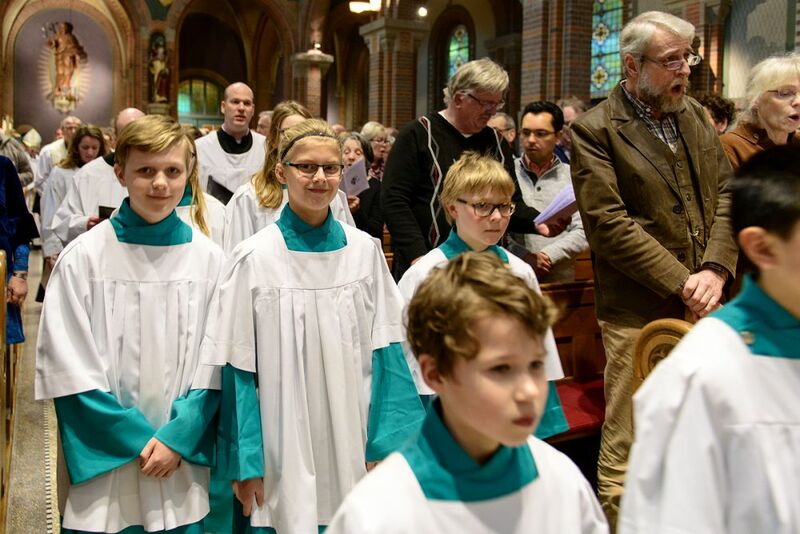 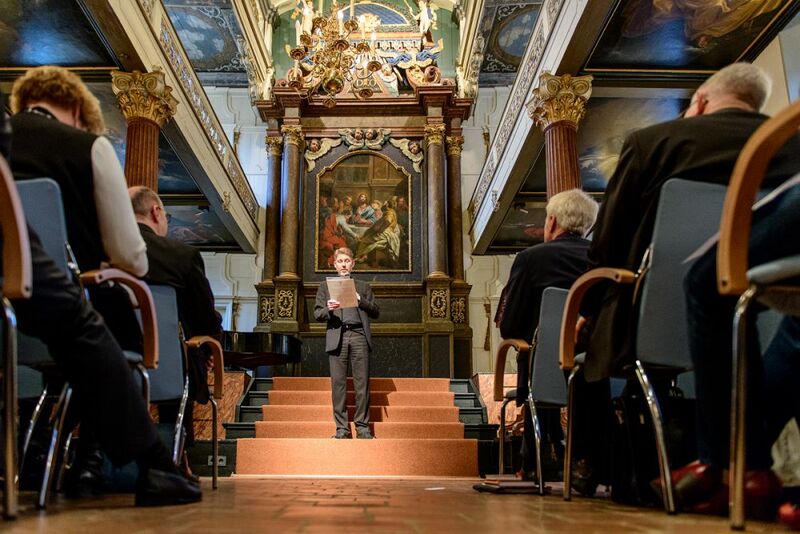 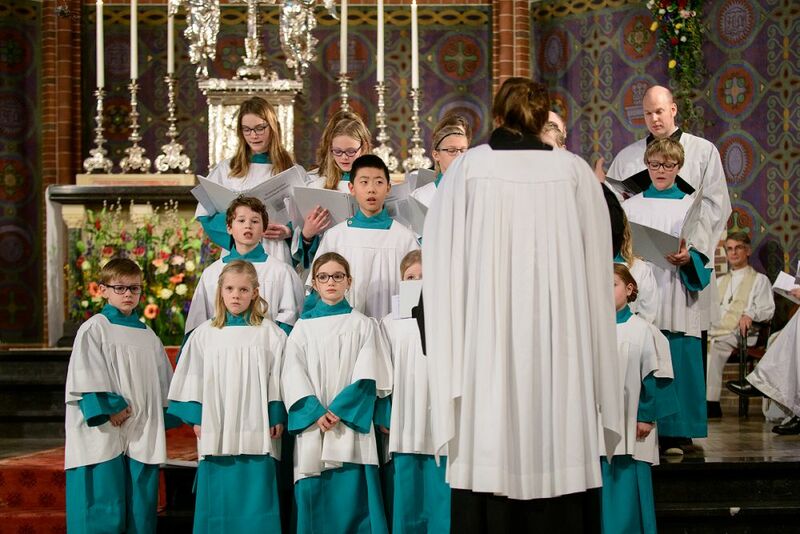 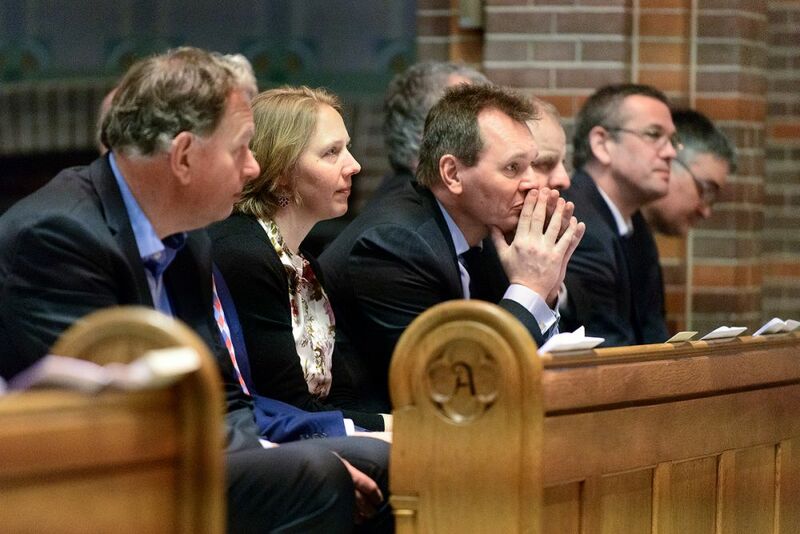 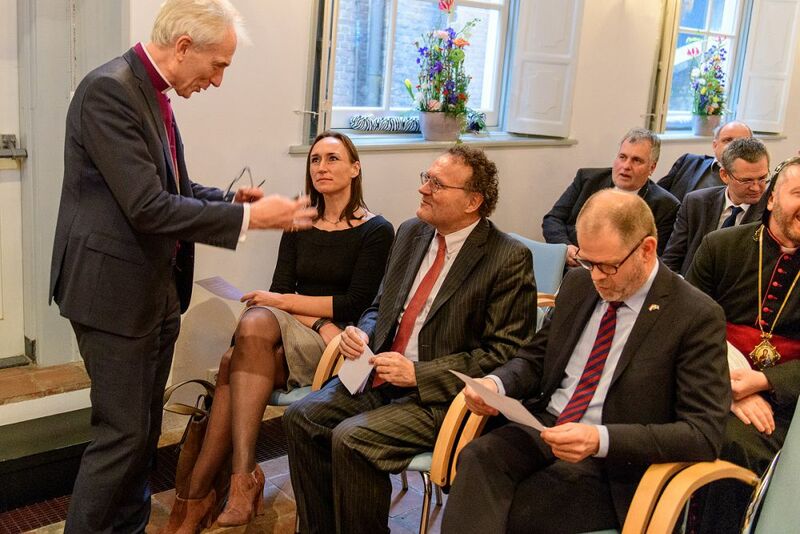 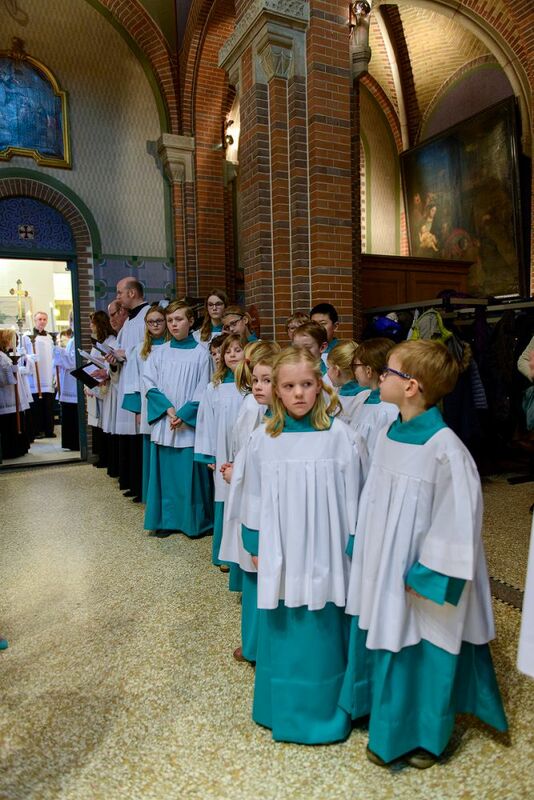 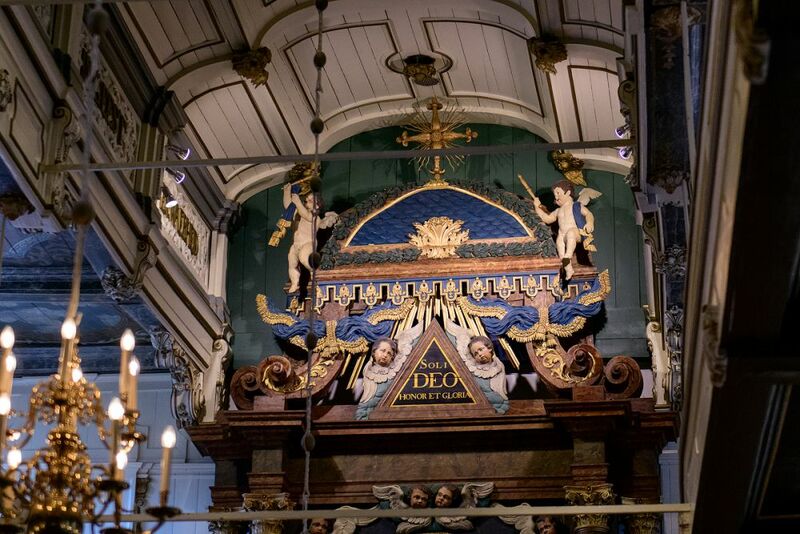 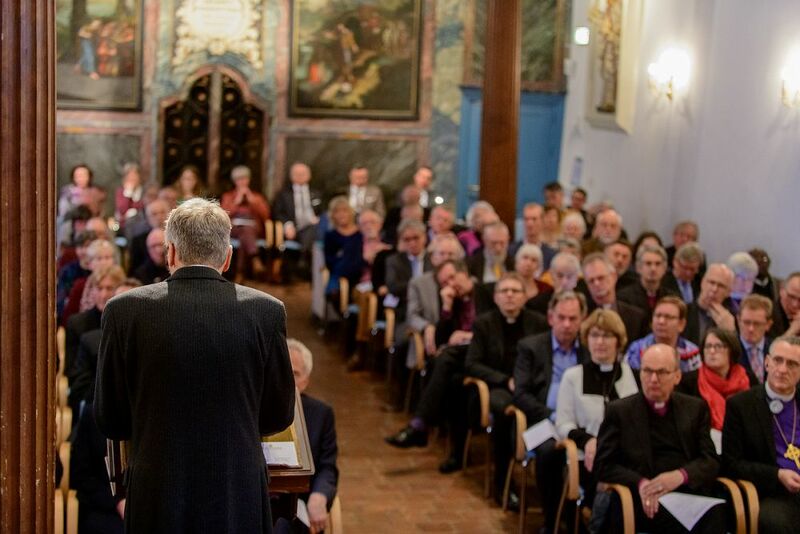 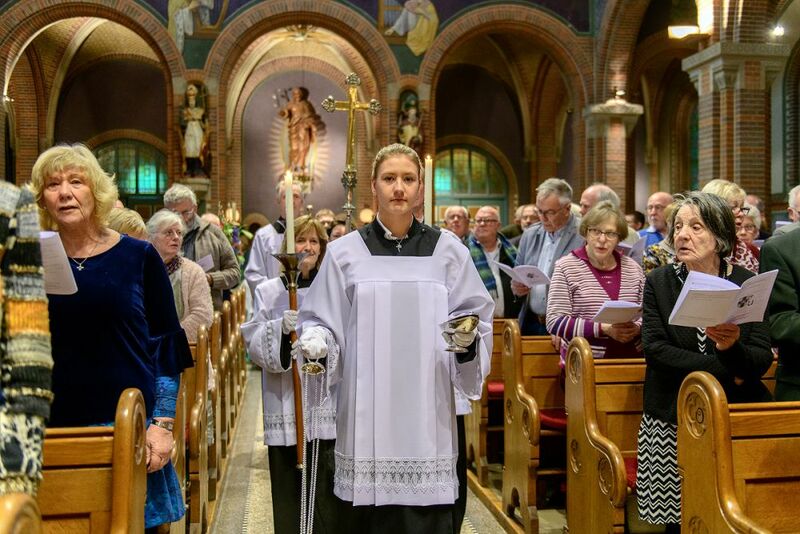 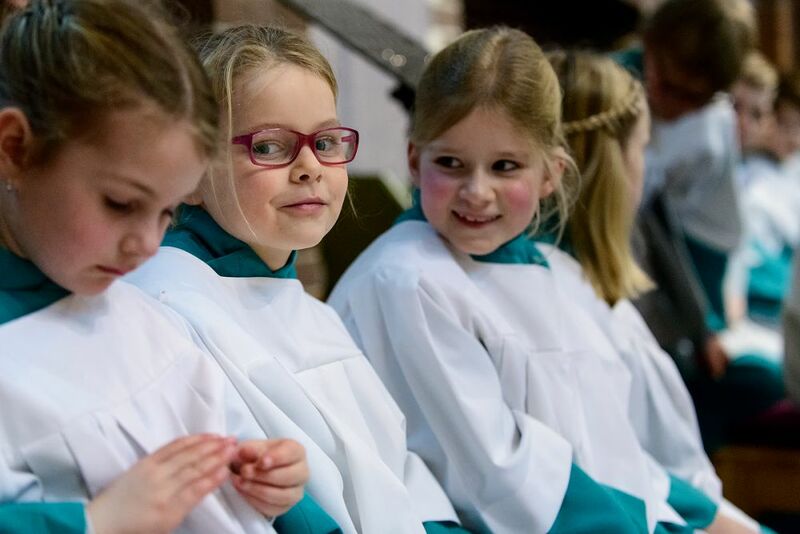 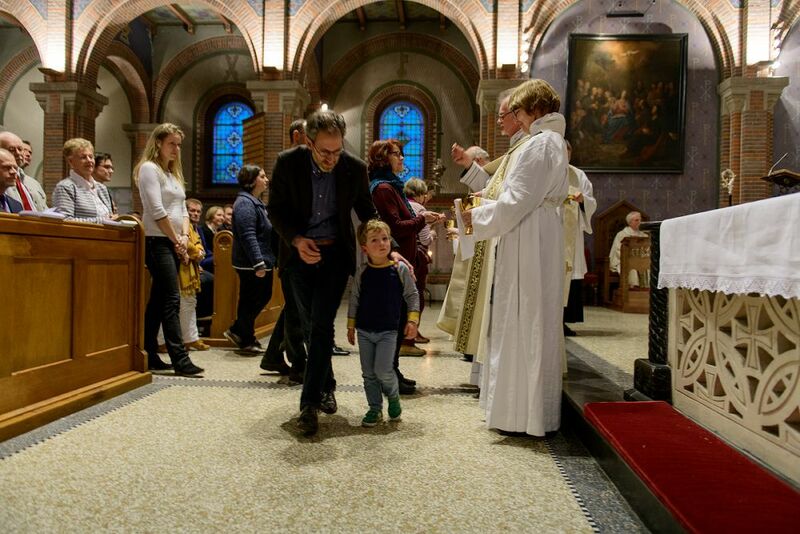 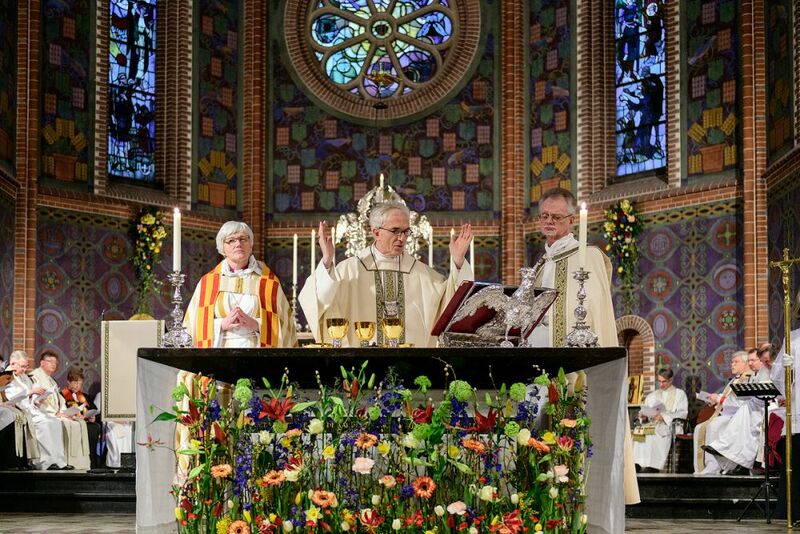 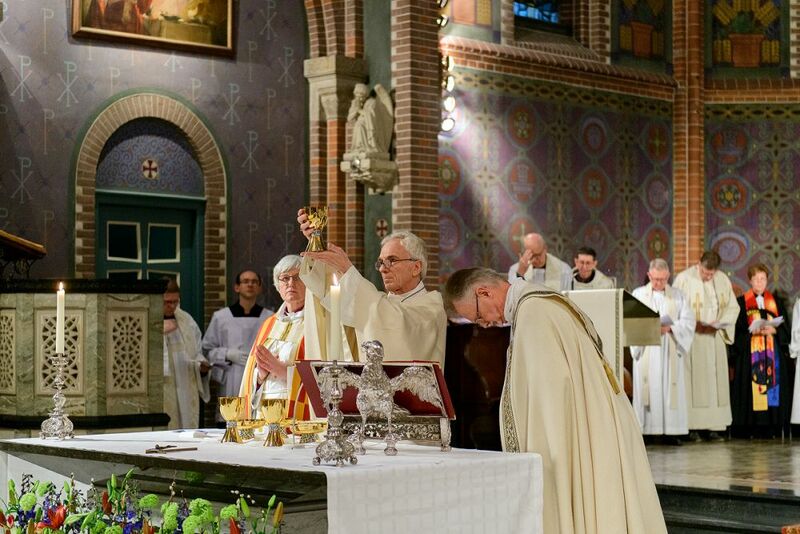 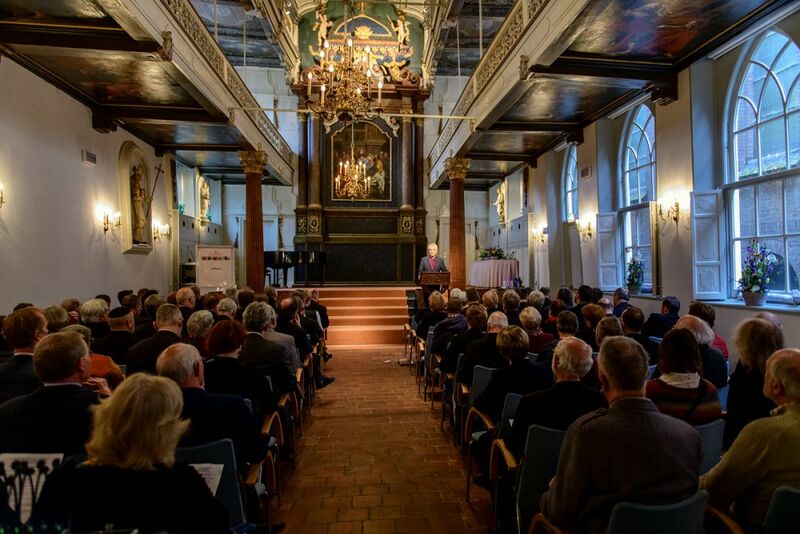 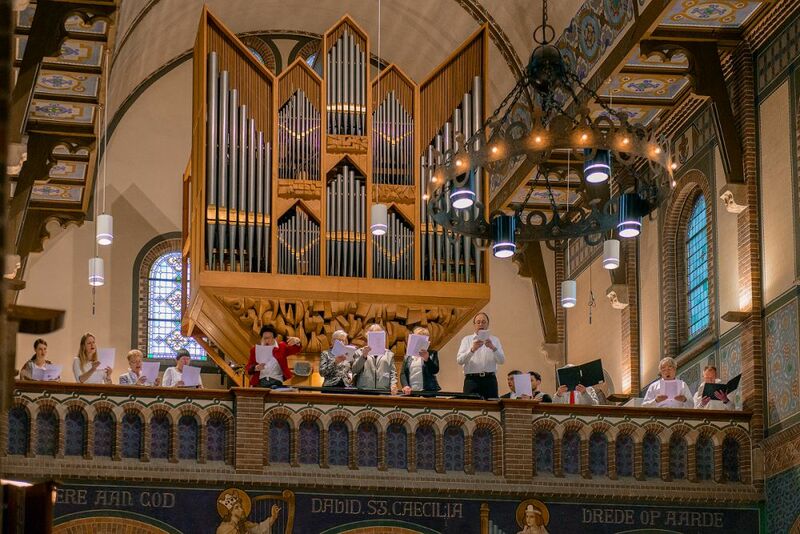 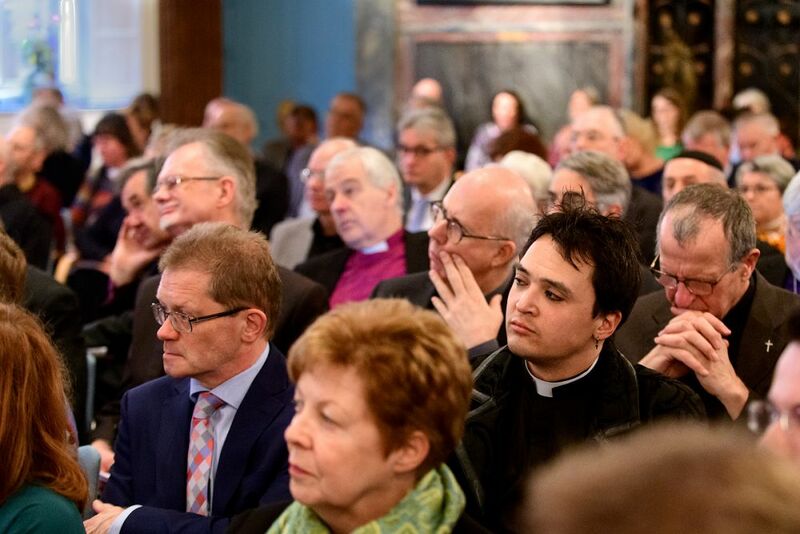 Last Saturday, in a well-filled St. Gertrudis Cathedral in Utrecht, we celebrated the unity between the Church of Sweden and the Churches of the Union of Utrecht: the "Utrecht Uppsala Agreement". 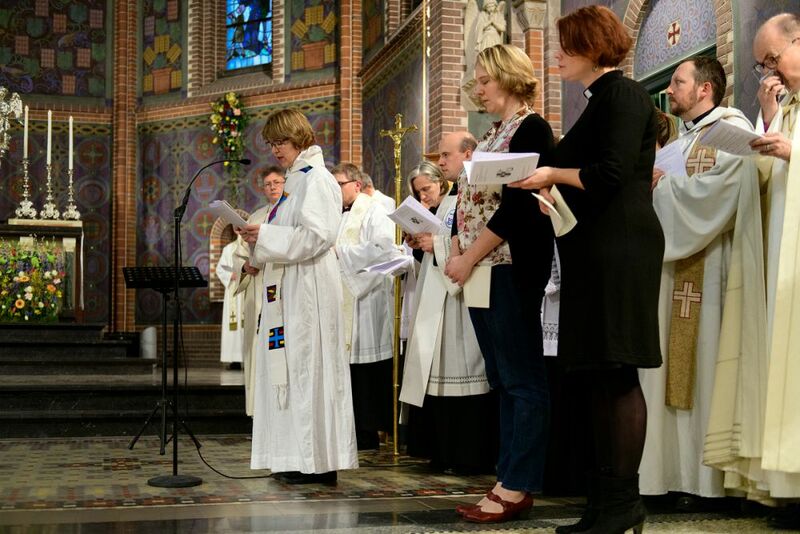 The service was preceded by a presentation of the document "Uppsala and Utrecht. 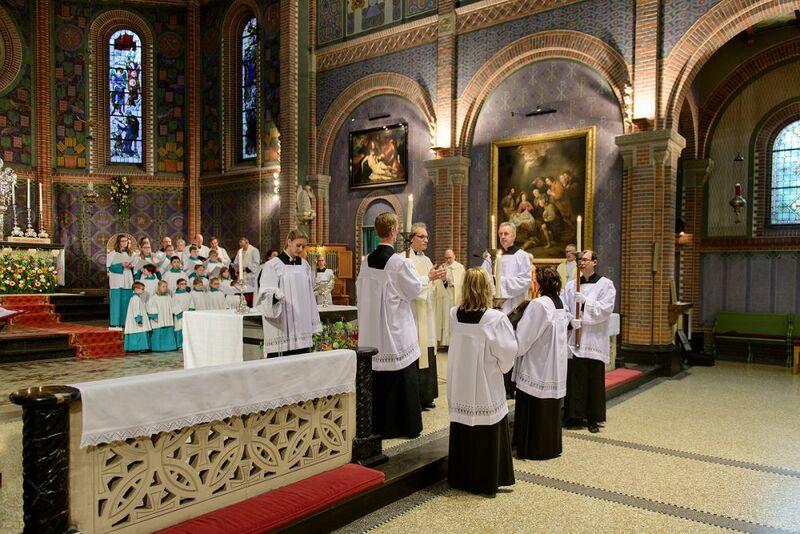 On the way to communion". 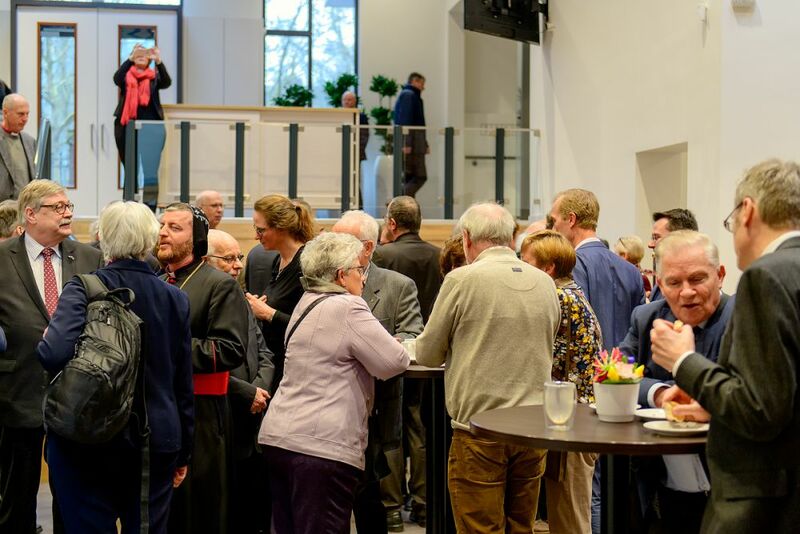 The presentation for about 130 participants took place in the conference centre ‘In de Driehoek'. 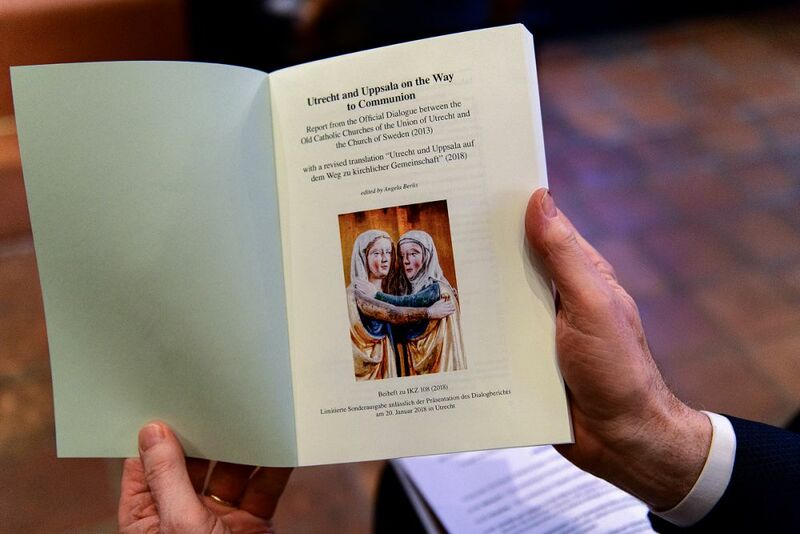 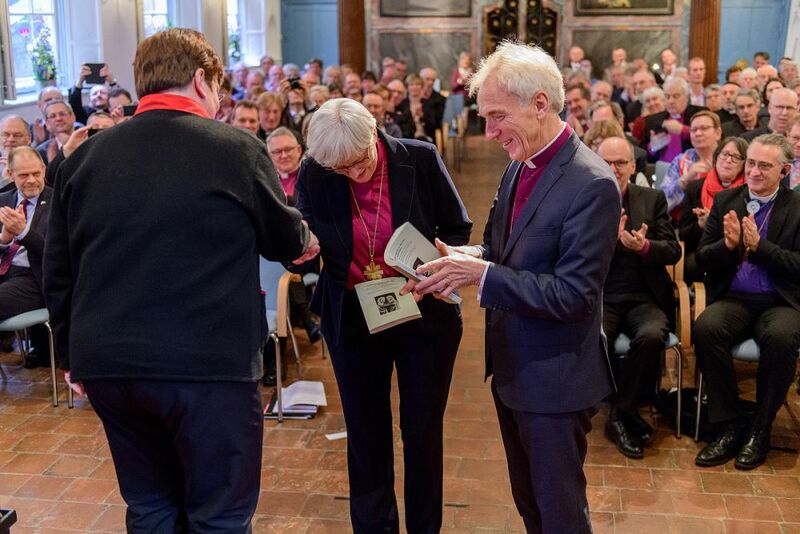 The document is the result of ten years of theological dialogue and aims to describe the unity between the two Church families. 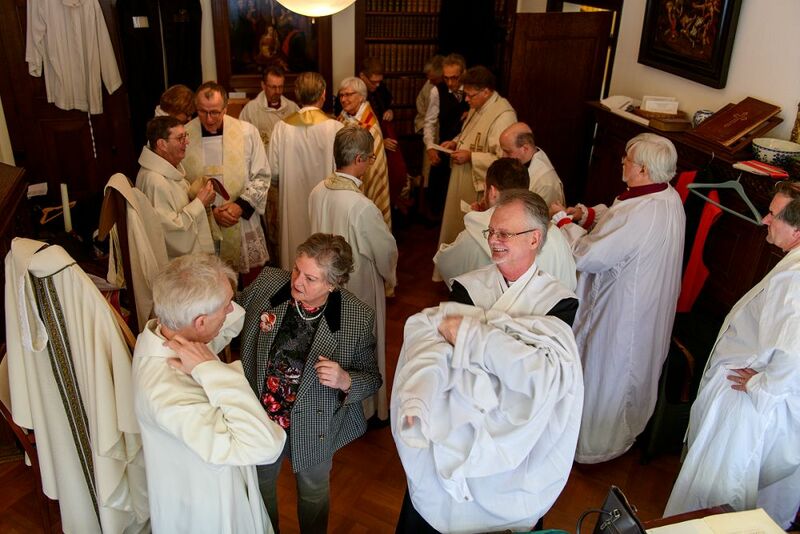 Because it is as follows: The unity was not ‘made', but 'discovered'. 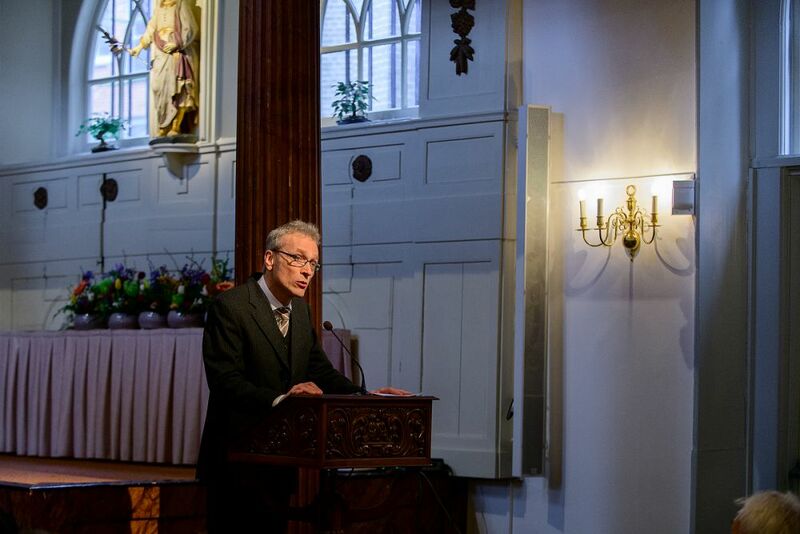 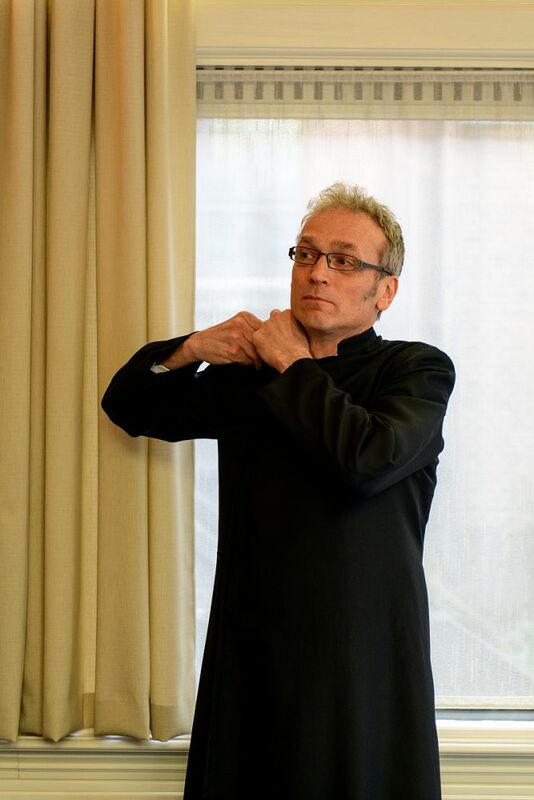 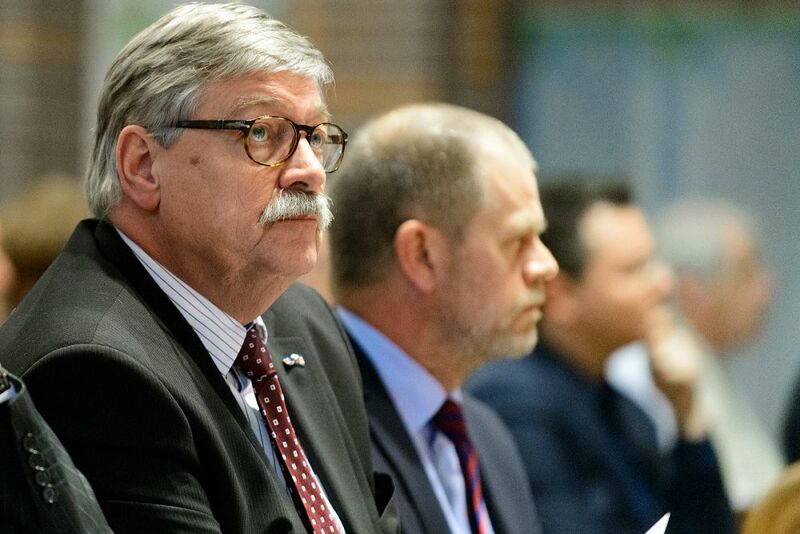 As Peter Feenstra, one of the members of the dialogue group, emphasised, there has been much longer interest in each other and the feeling that people have more in common than one would suspect at first glance. 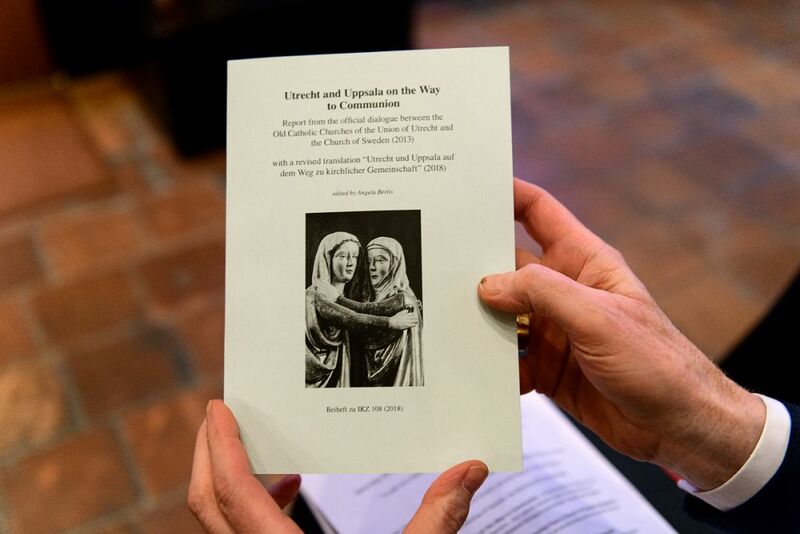 Maria Klasson Sundin, a Swedish theologian, used the image of twins who were separated from birth and raised in different contexts. 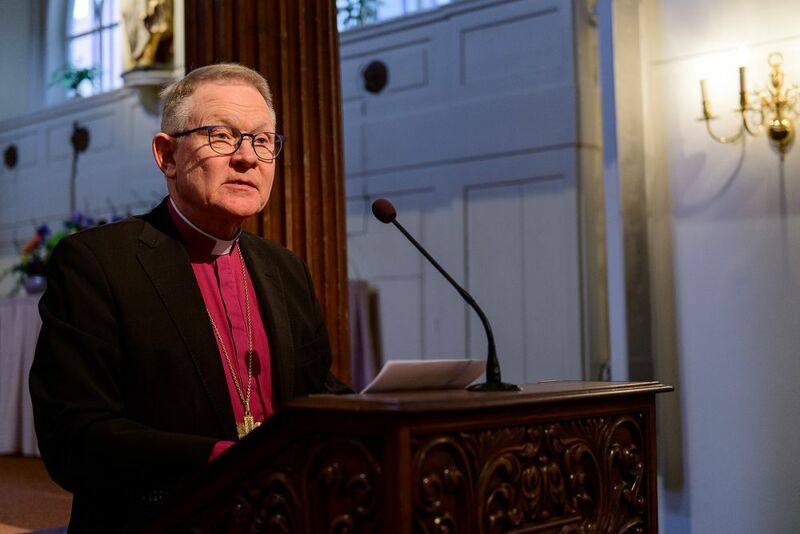 The Chairman of the World Council, Archbishop Anders Wejryd, agreed and added how important these small steps in ecumenism are. 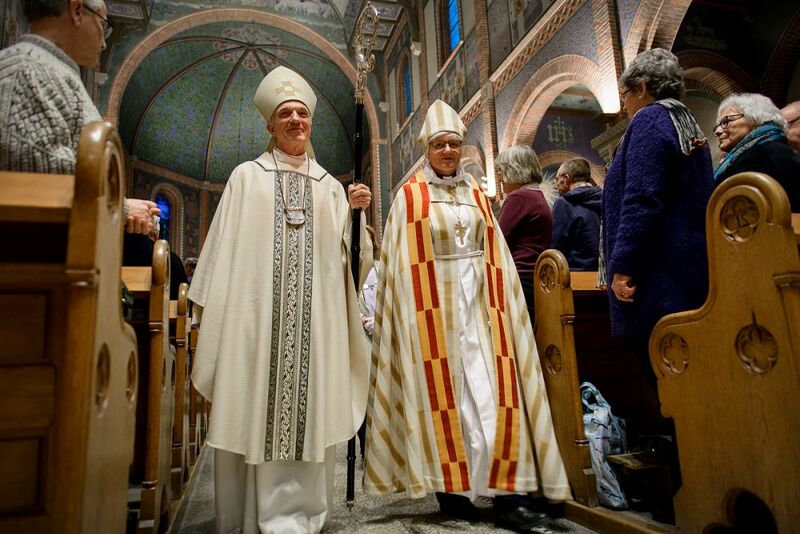 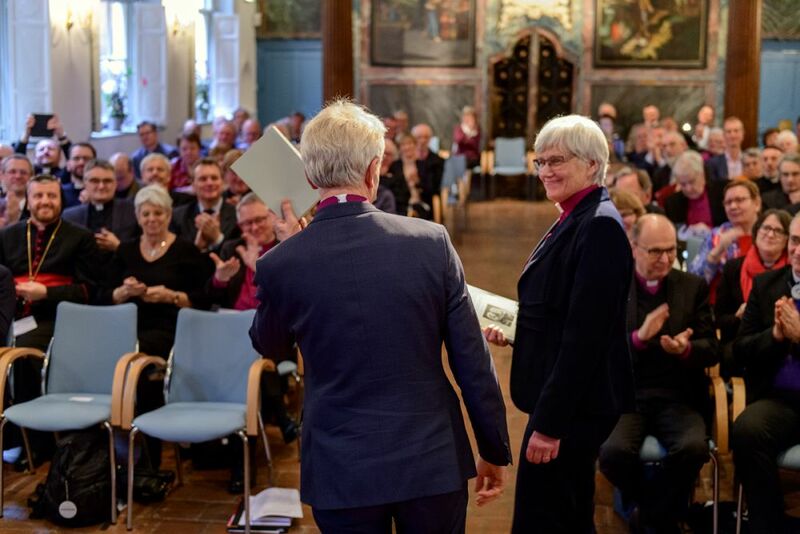 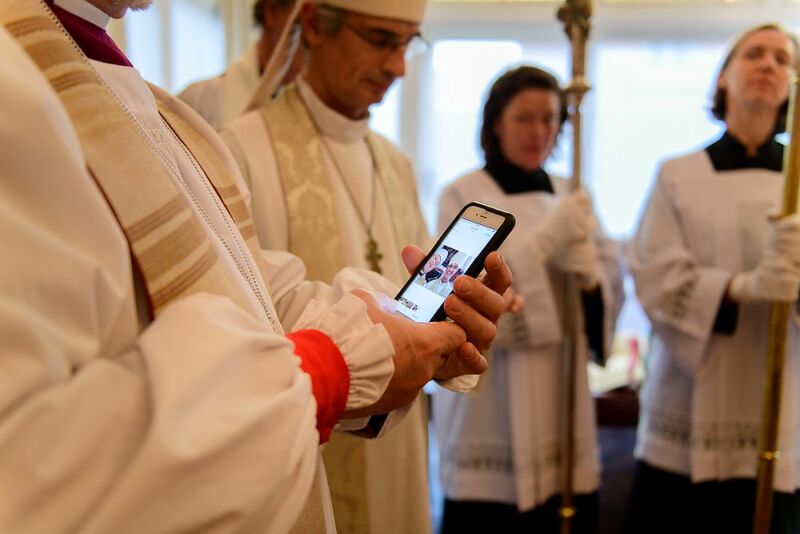 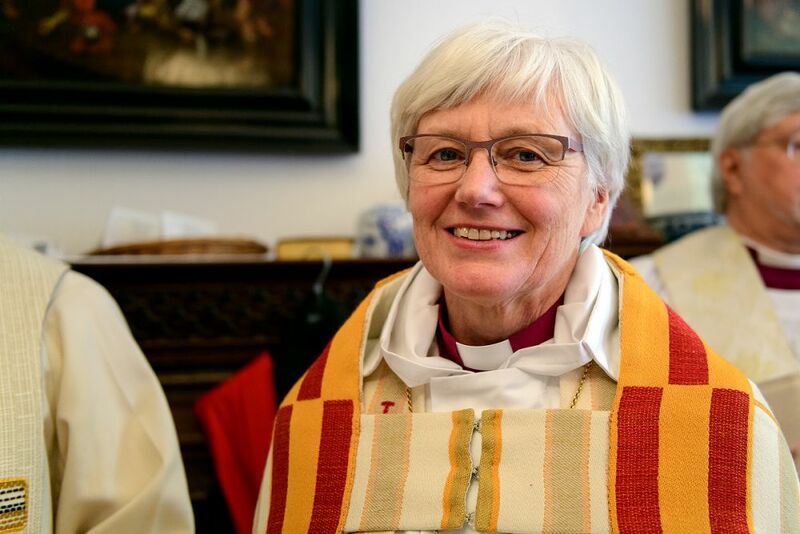 The "Utrecht Uppsala Agreement" was signed by the archbishops Antje Jackelén from Uppsala and Joris Vercammen from Utrecht on 23 November 2016 in Uppsala. 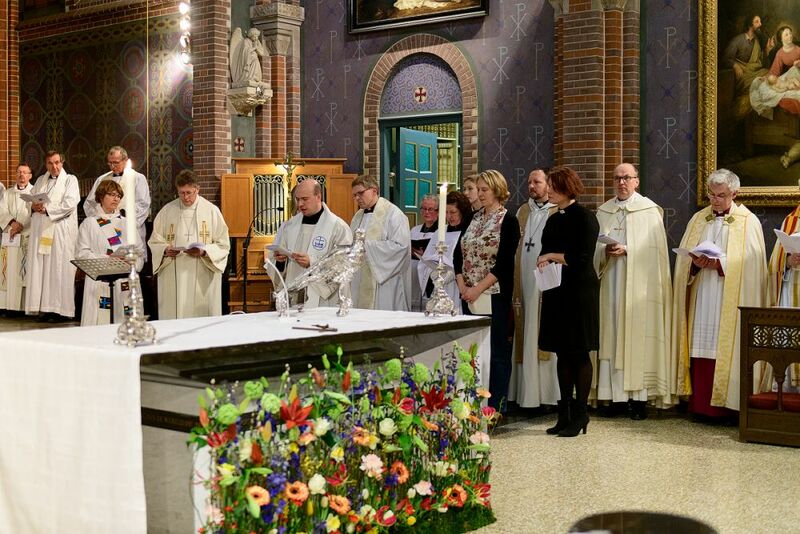 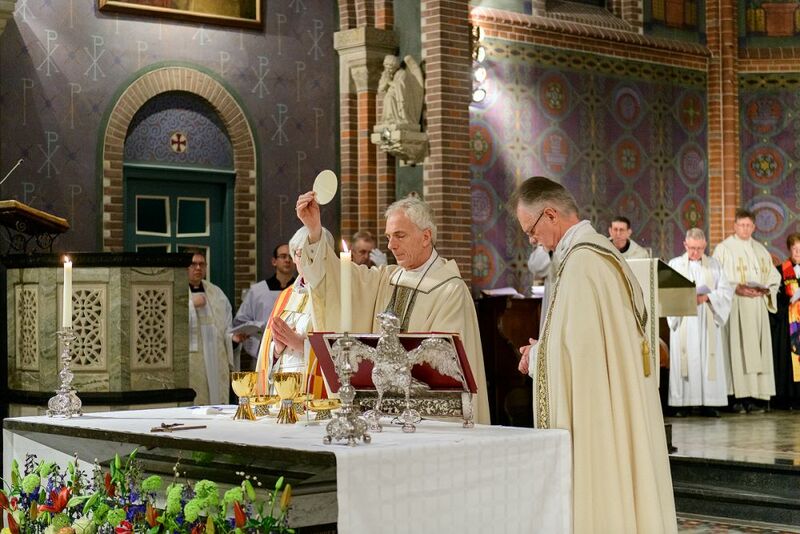 It has now been presented to the churches of the Union of Utrecht and the international and Dutch ecumenism. 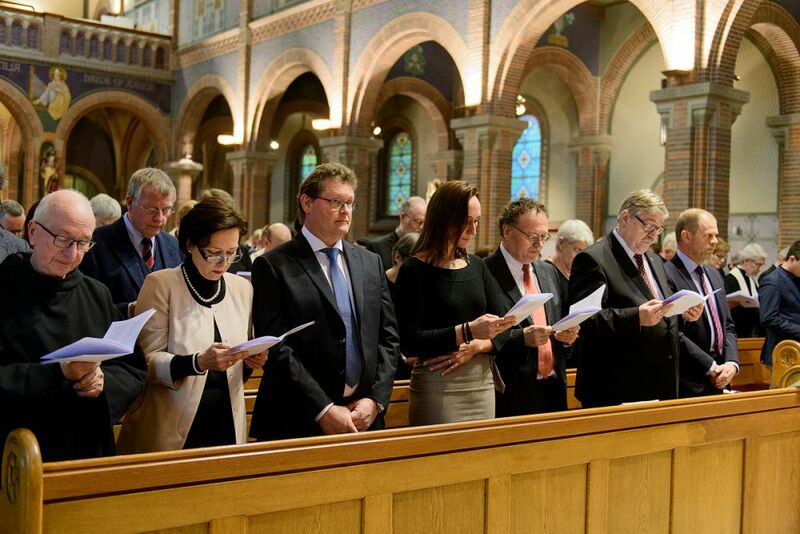 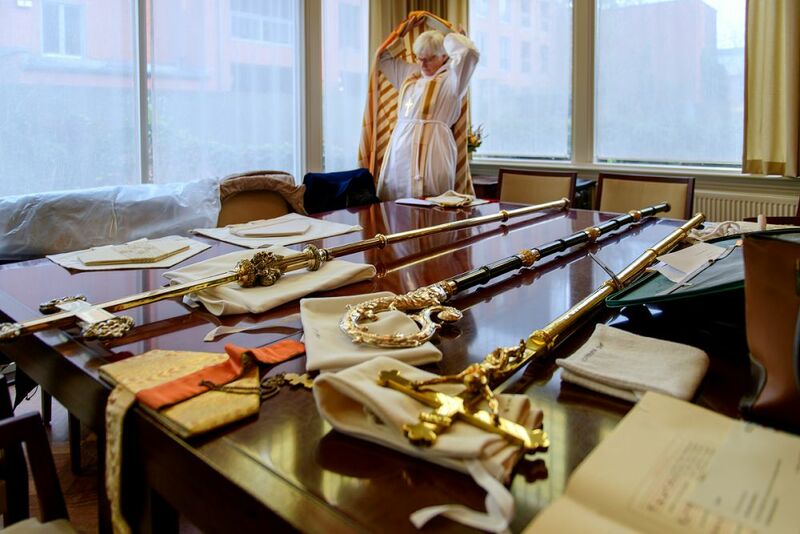 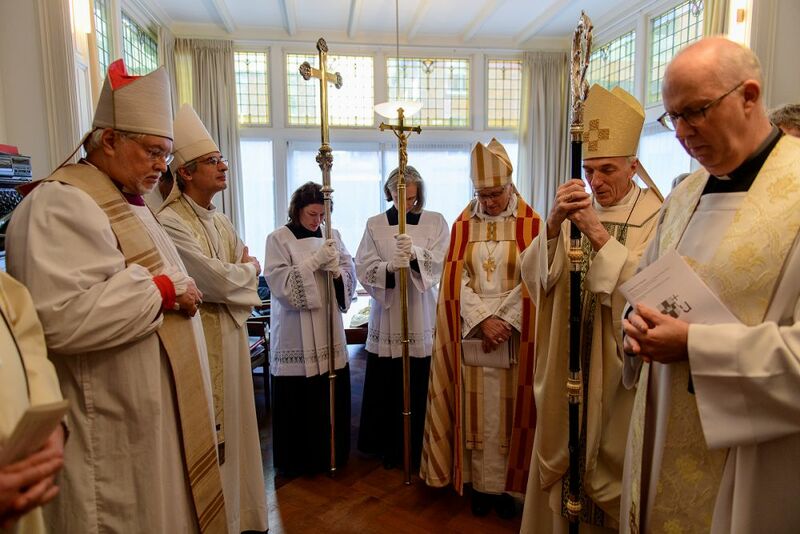 Representatives of the German and Swiss sister churches had come to Utrecht especially for this purpose. 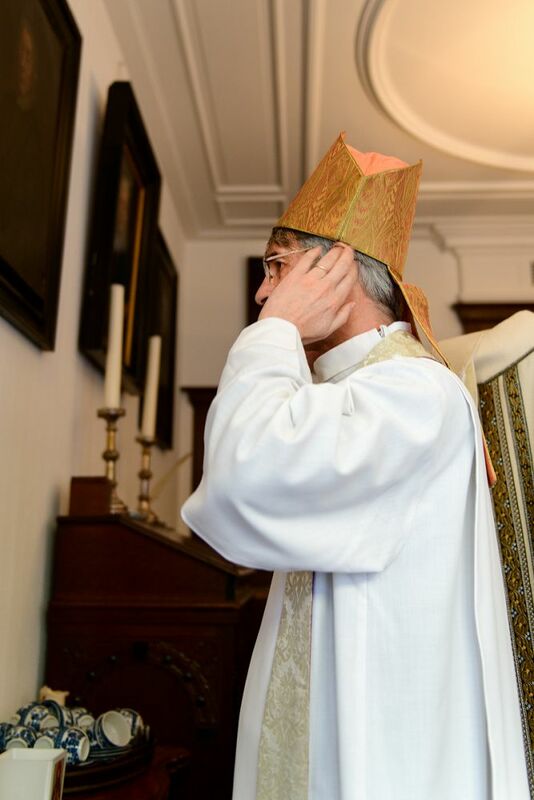 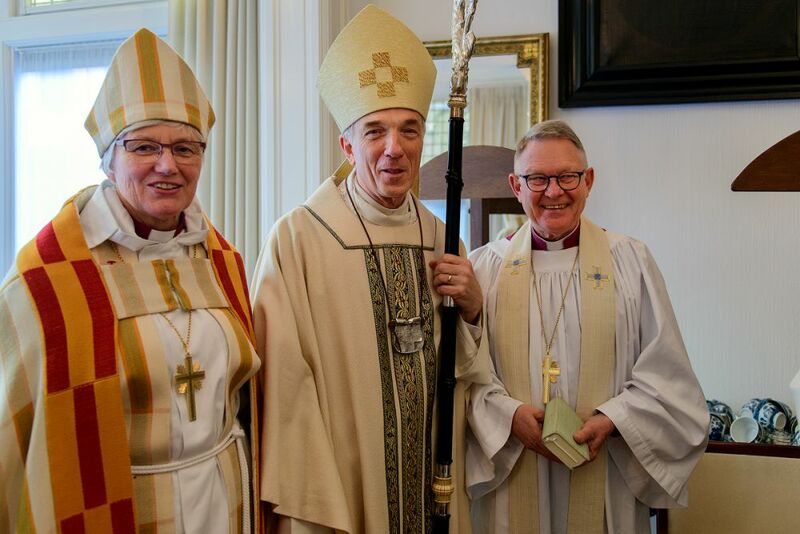 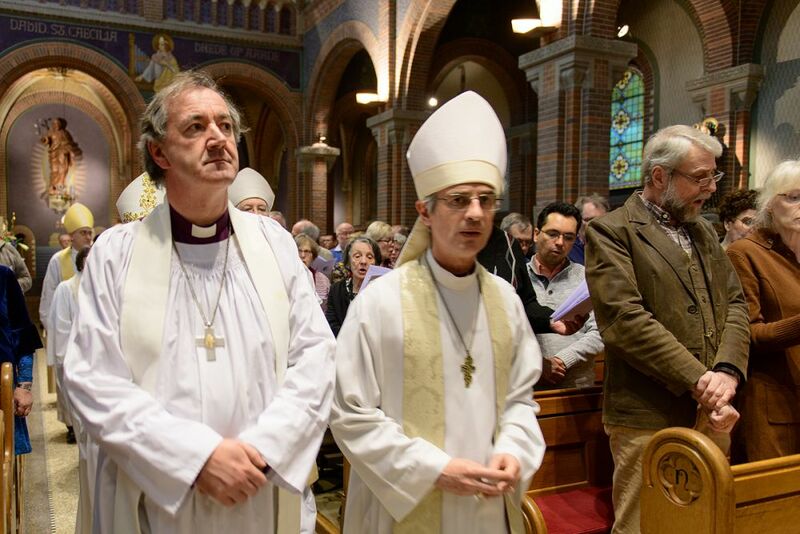 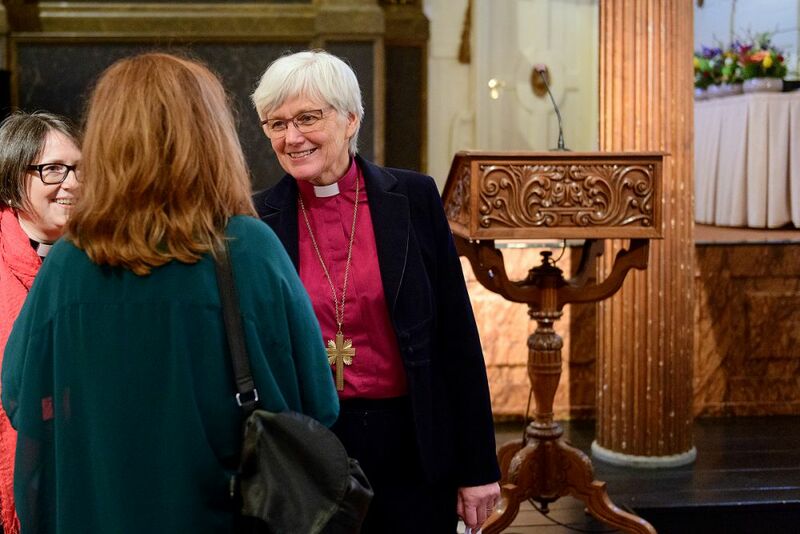 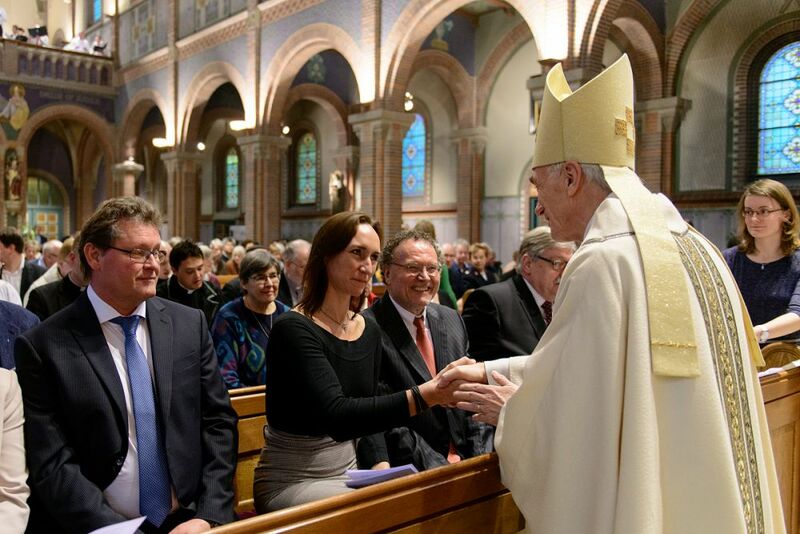 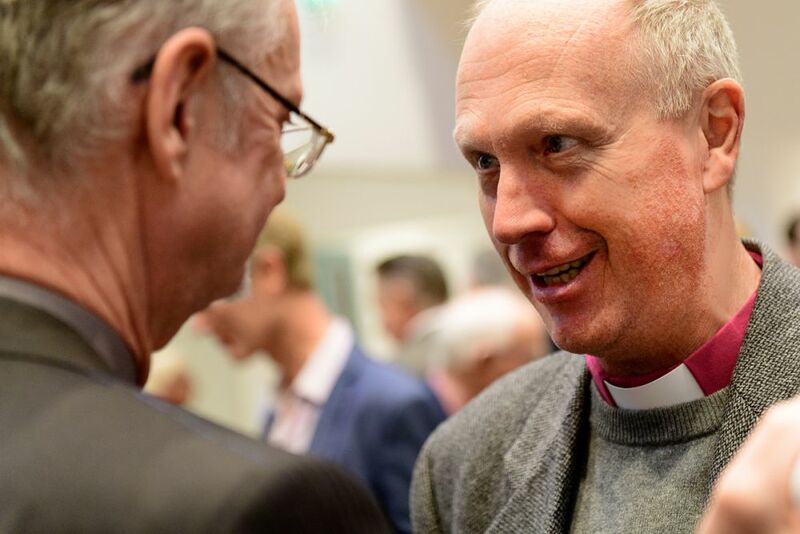 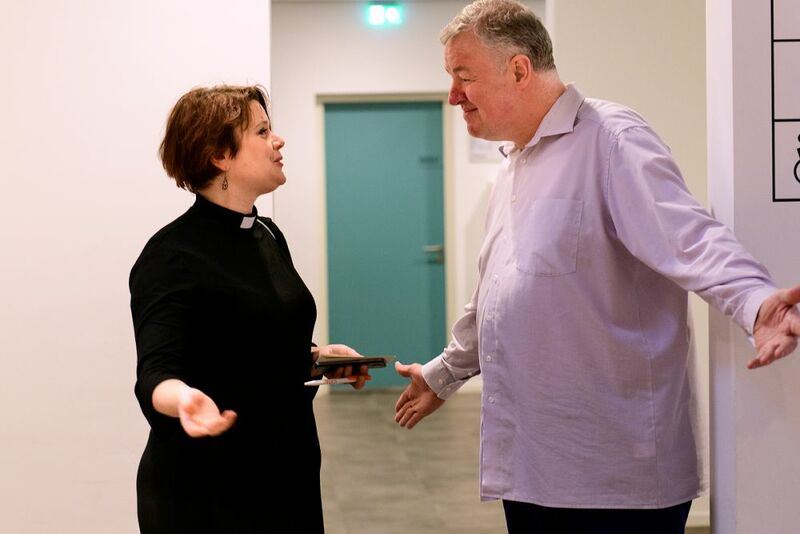 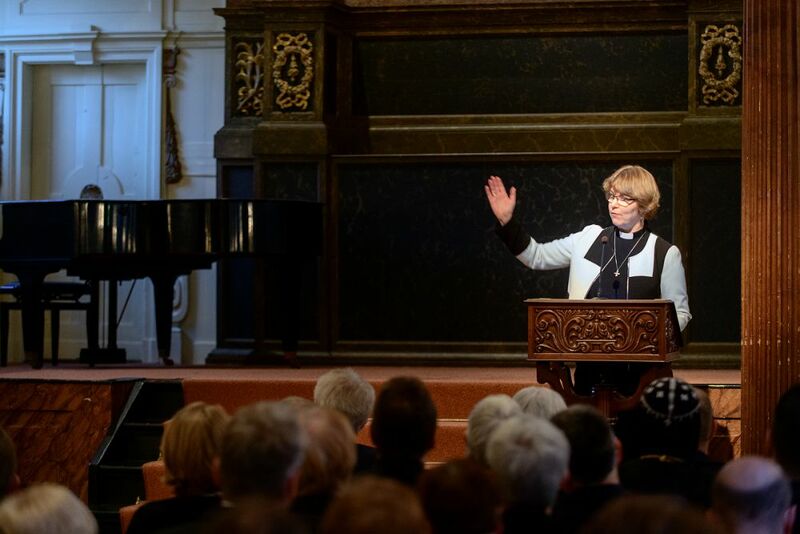 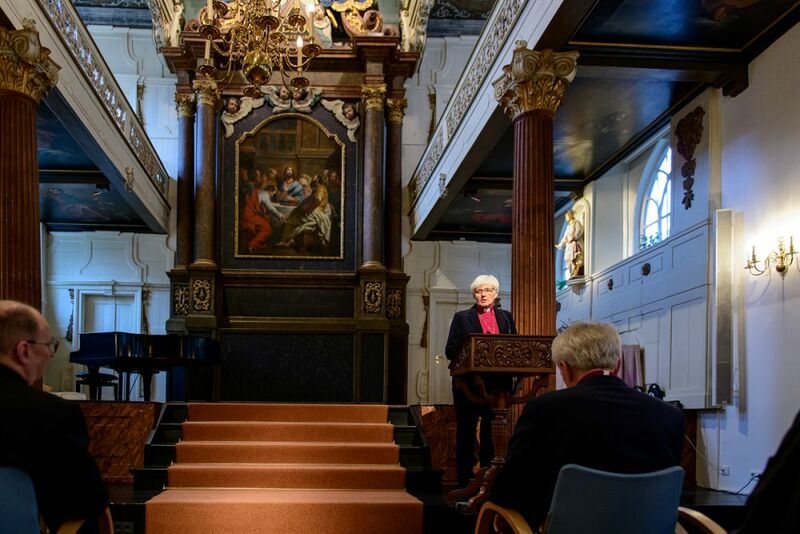 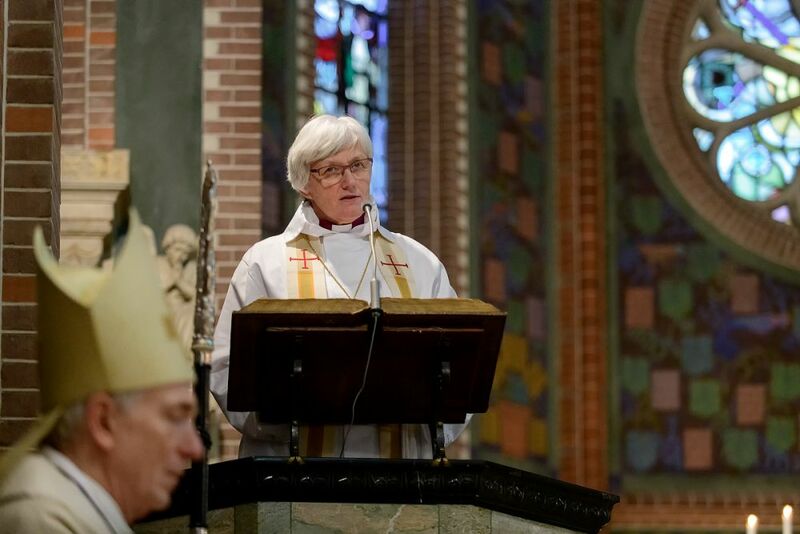 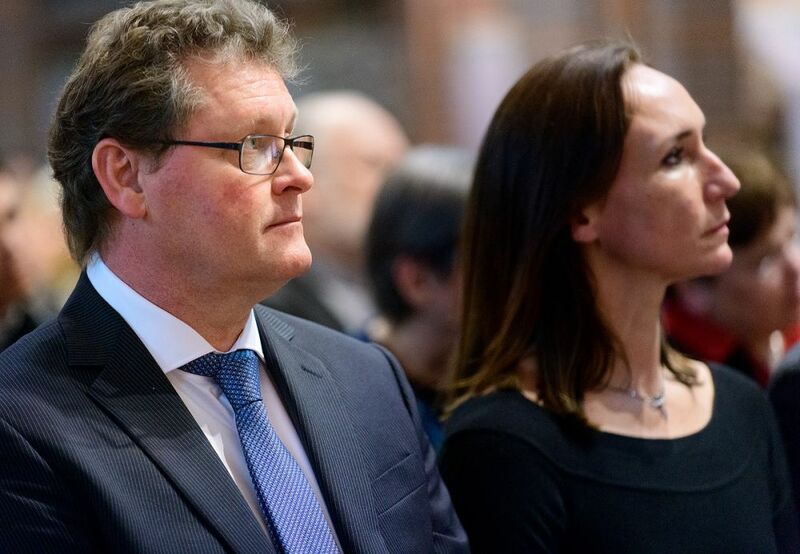 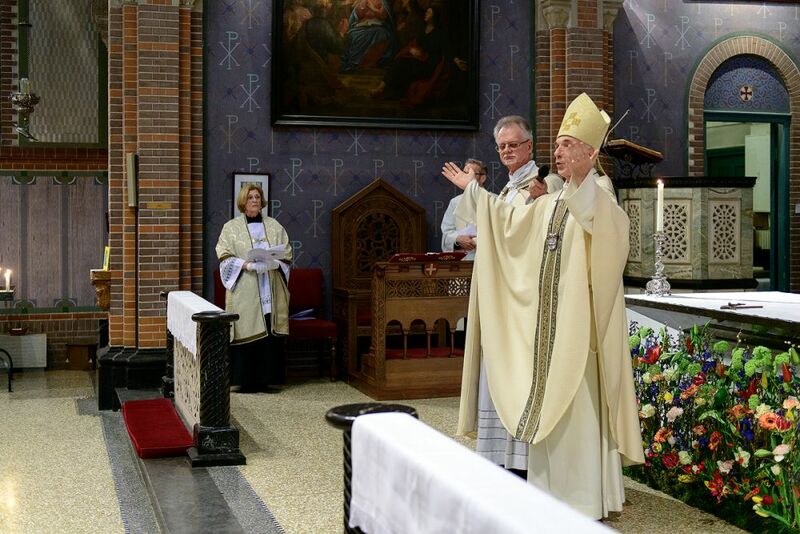 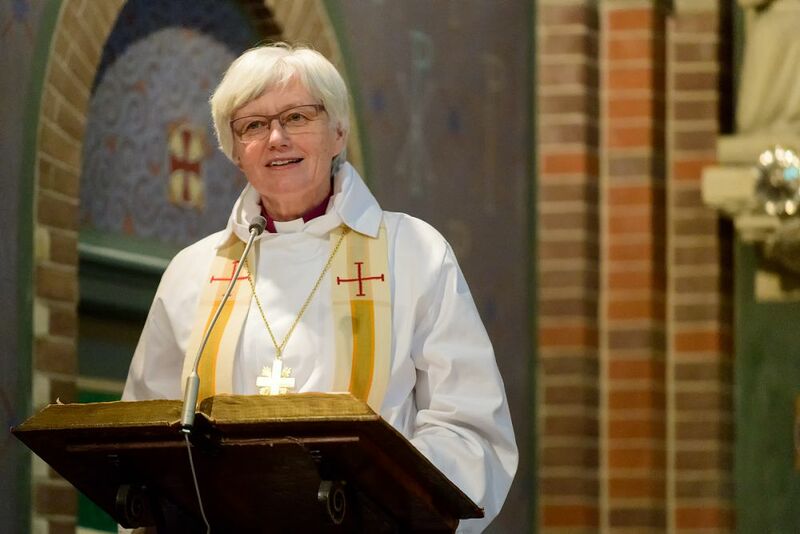 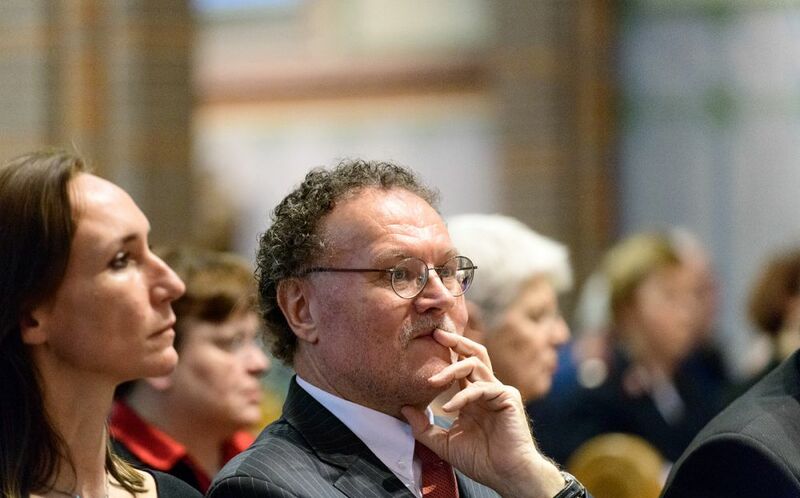 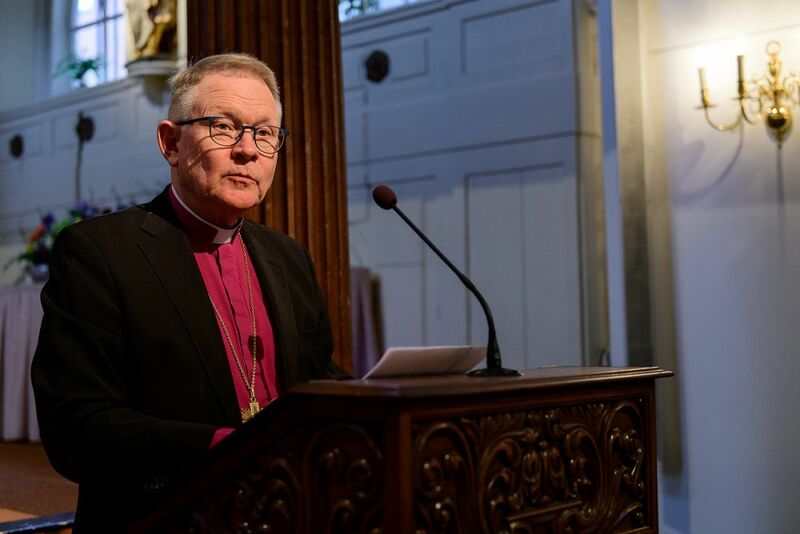 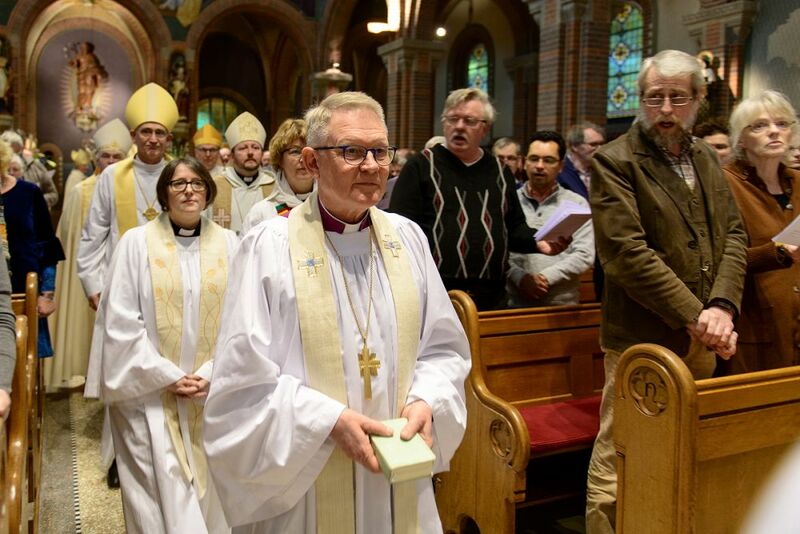 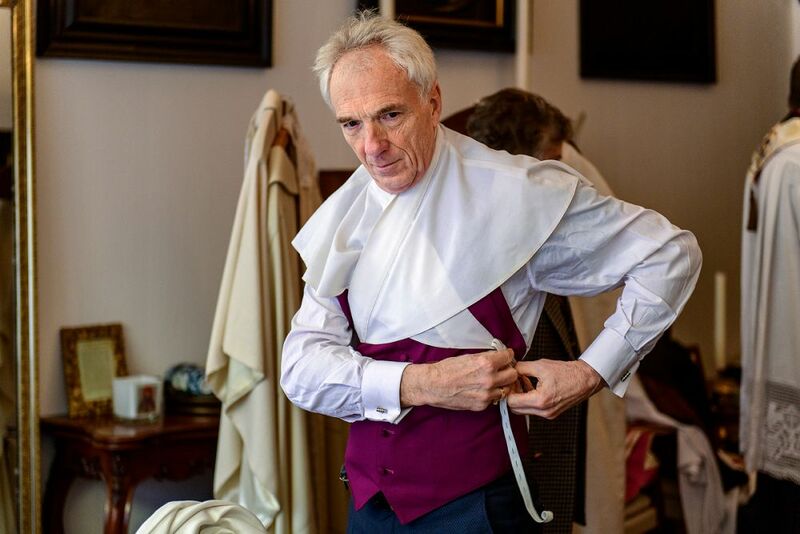 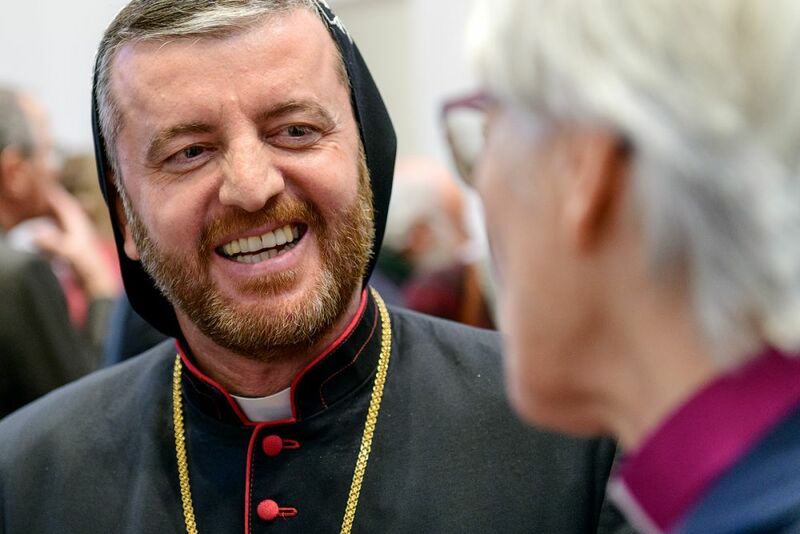 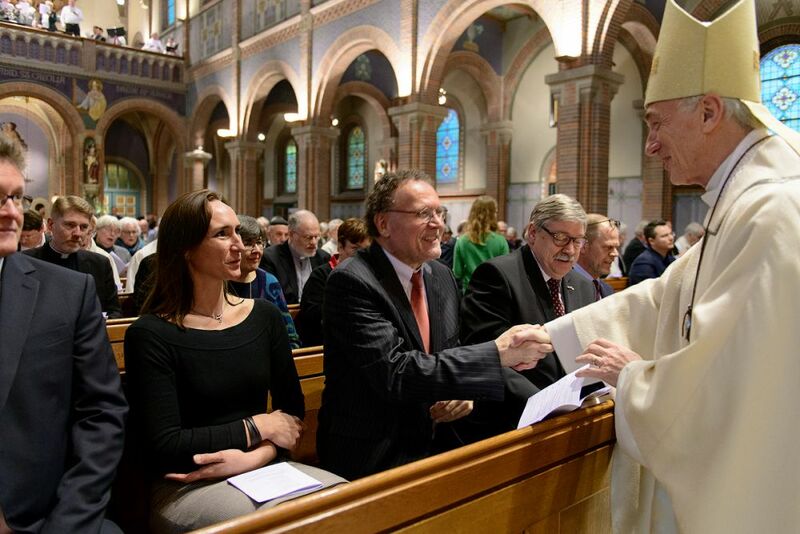 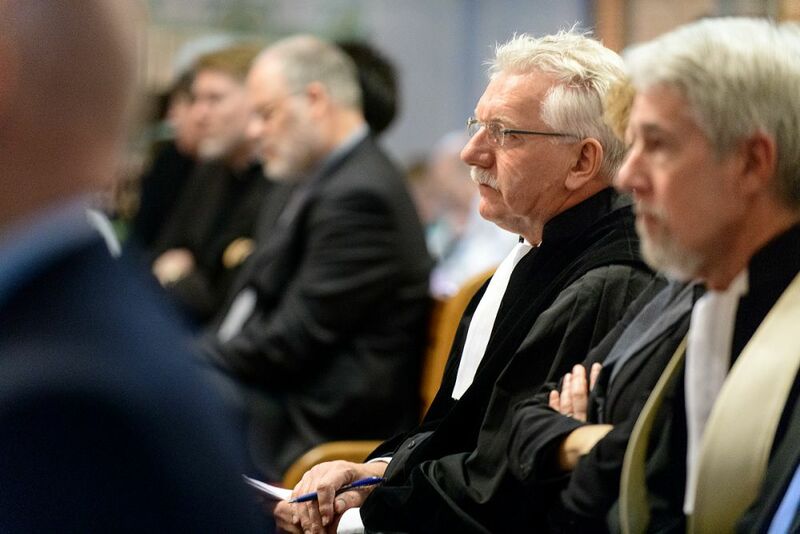 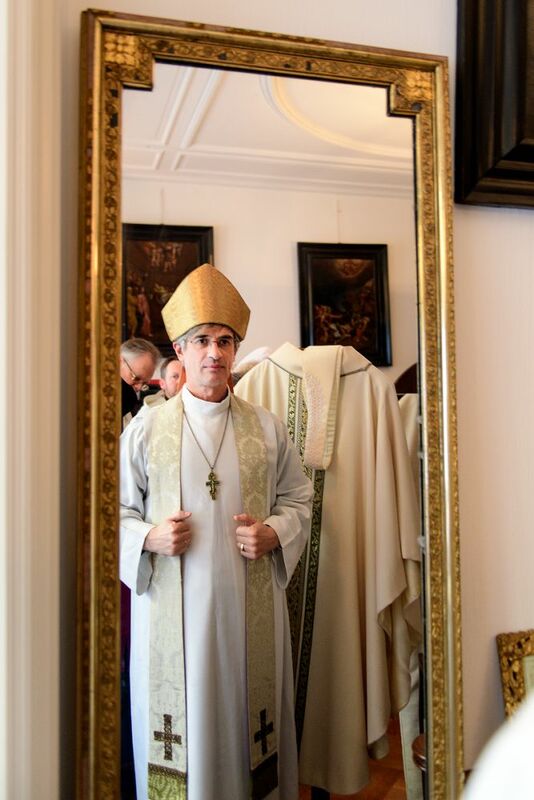 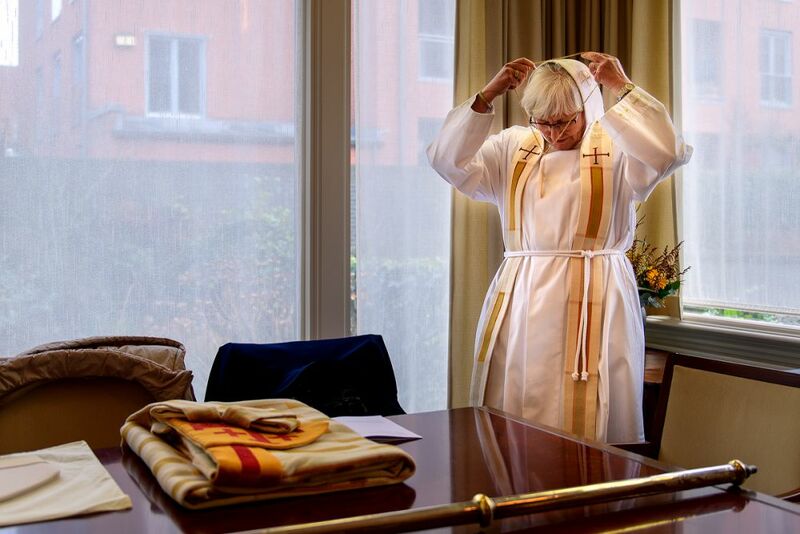 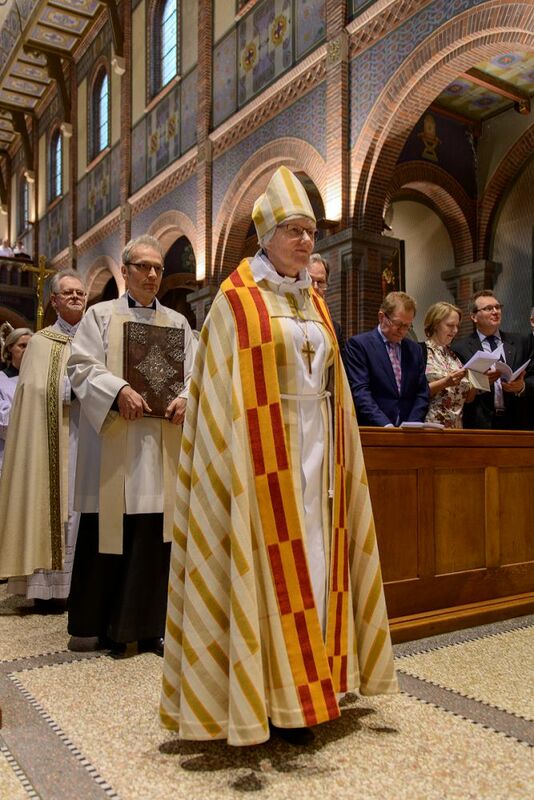 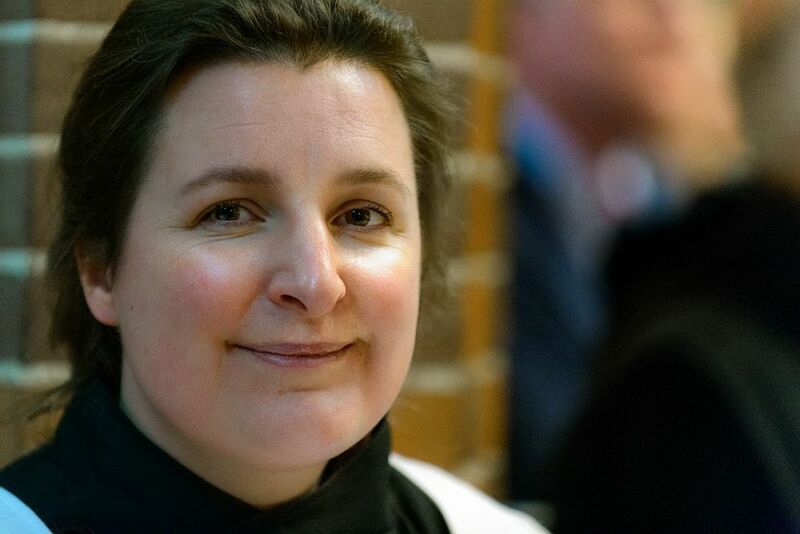 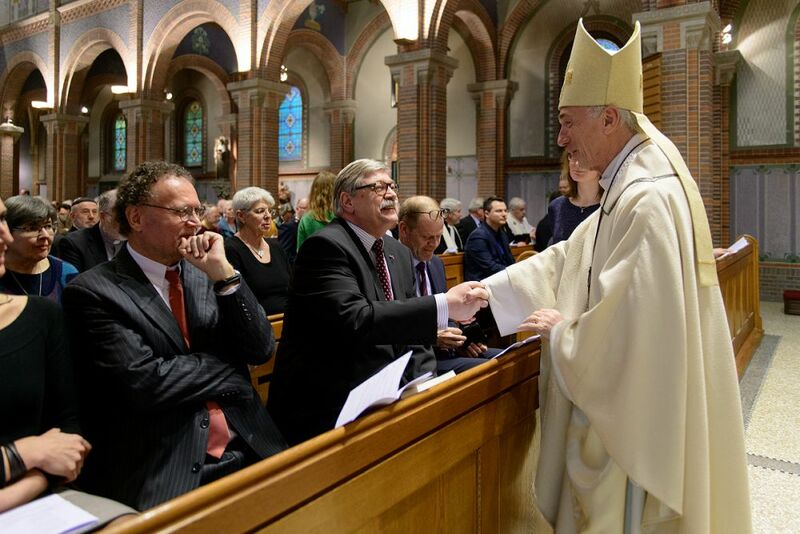 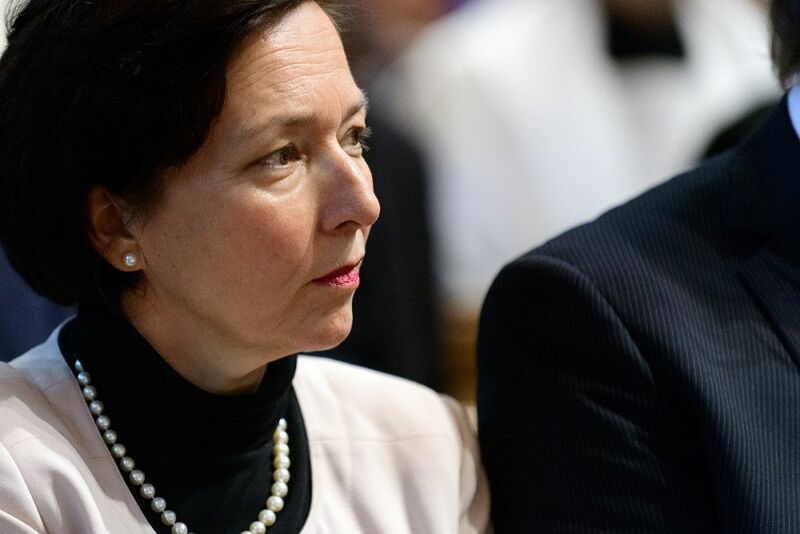 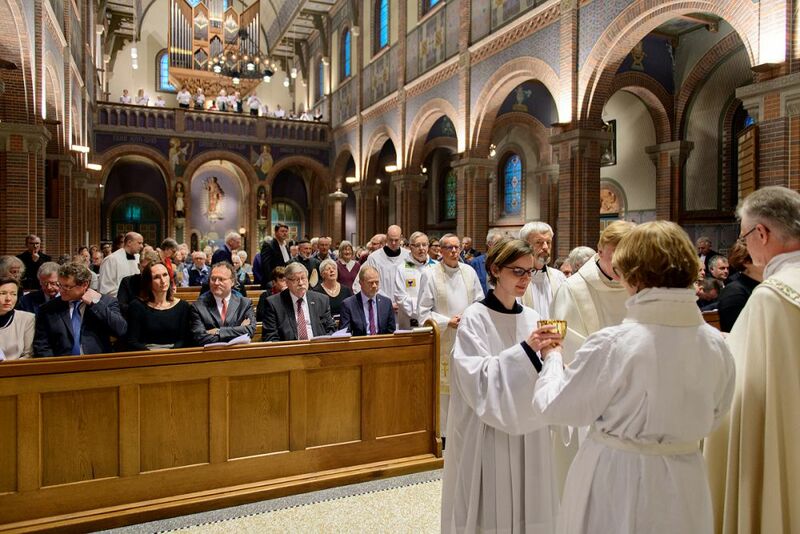 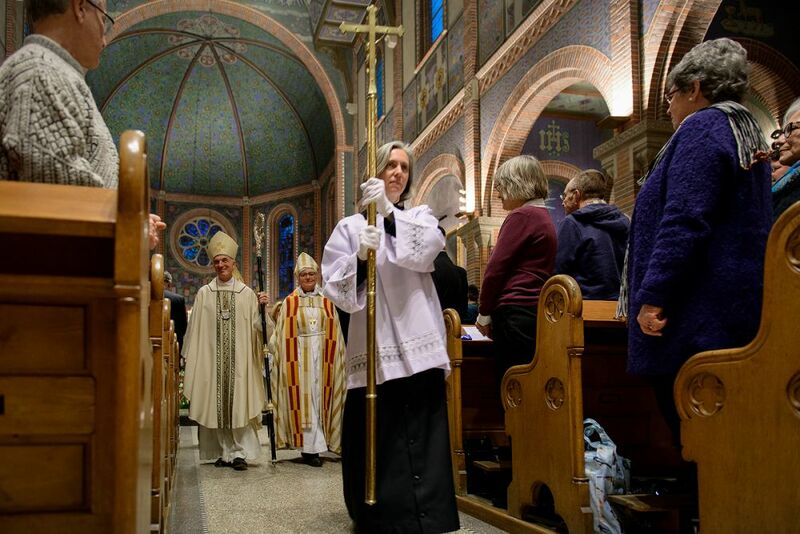 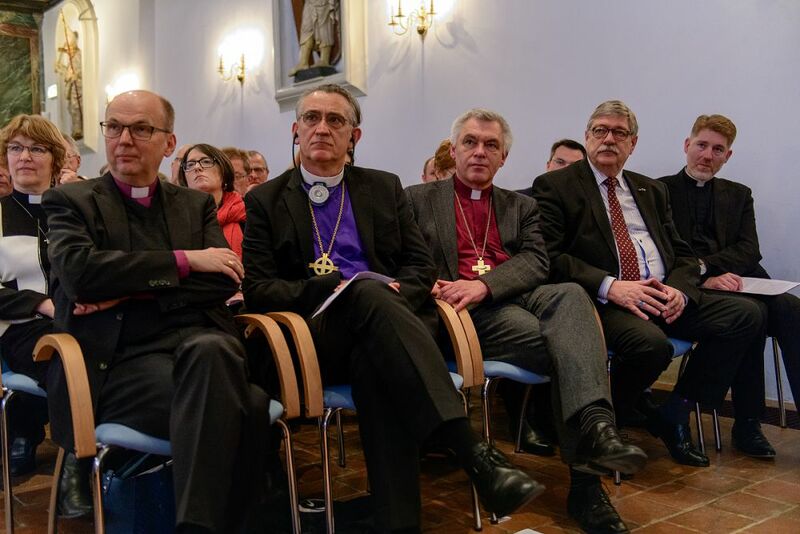 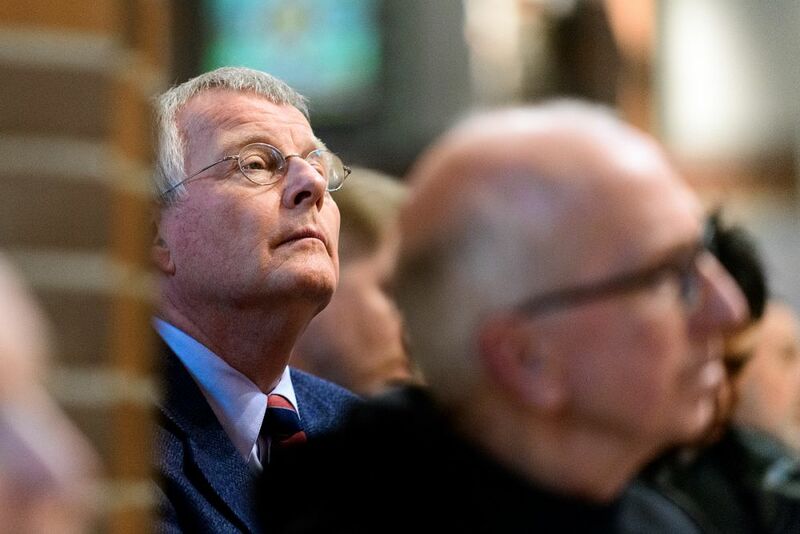 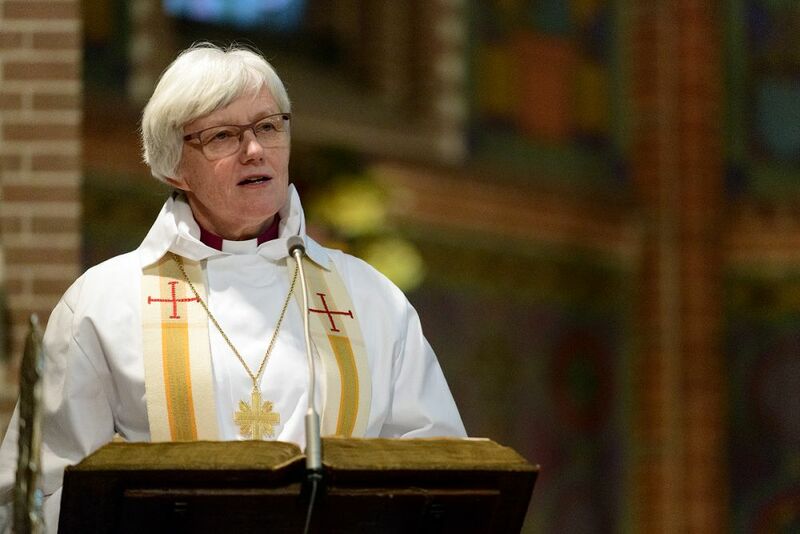 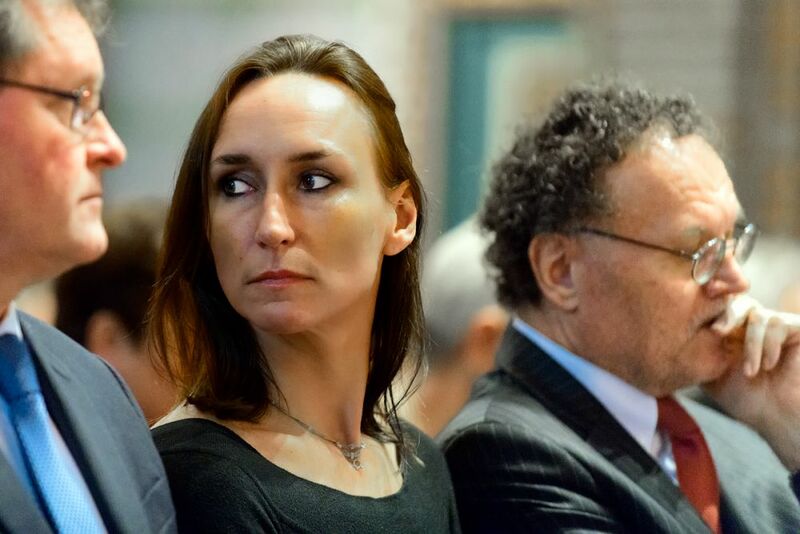 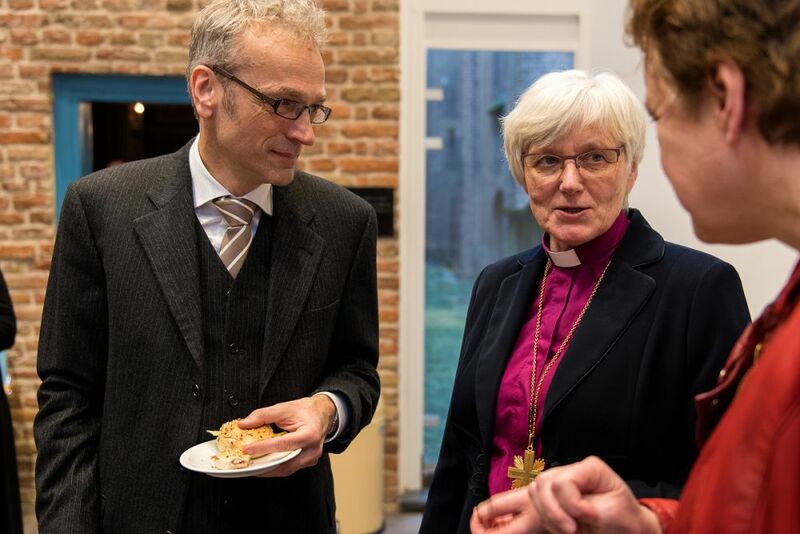 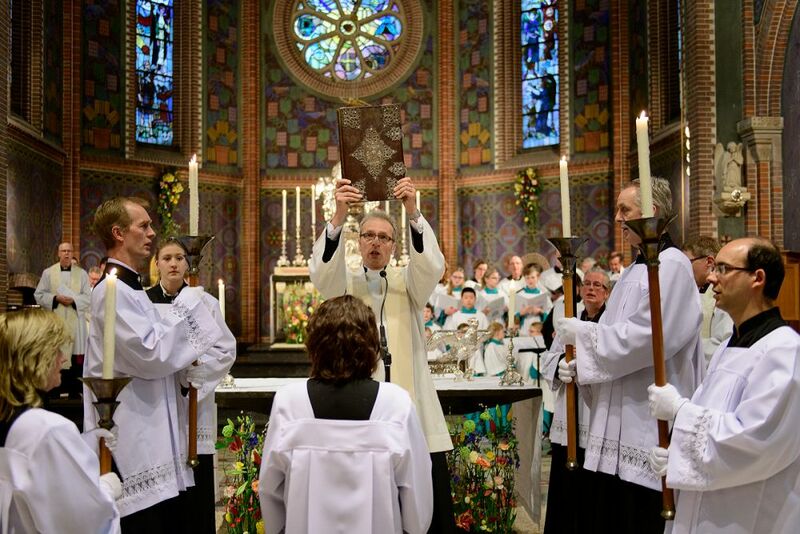 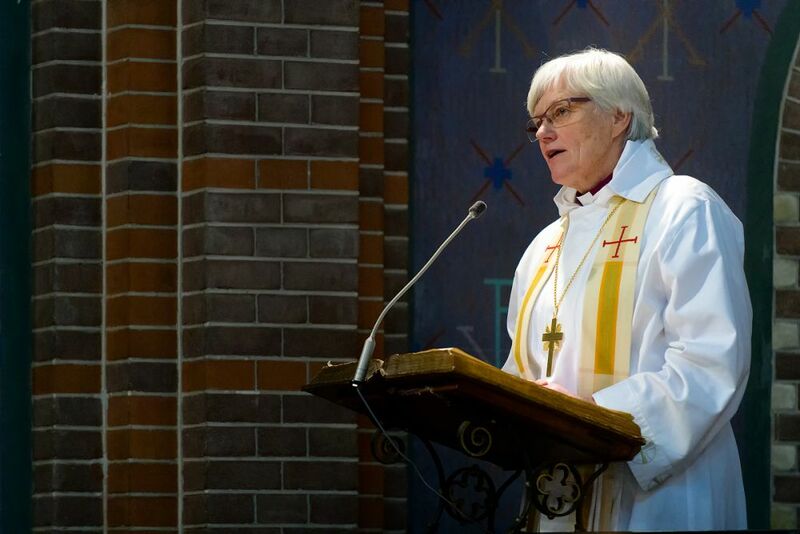 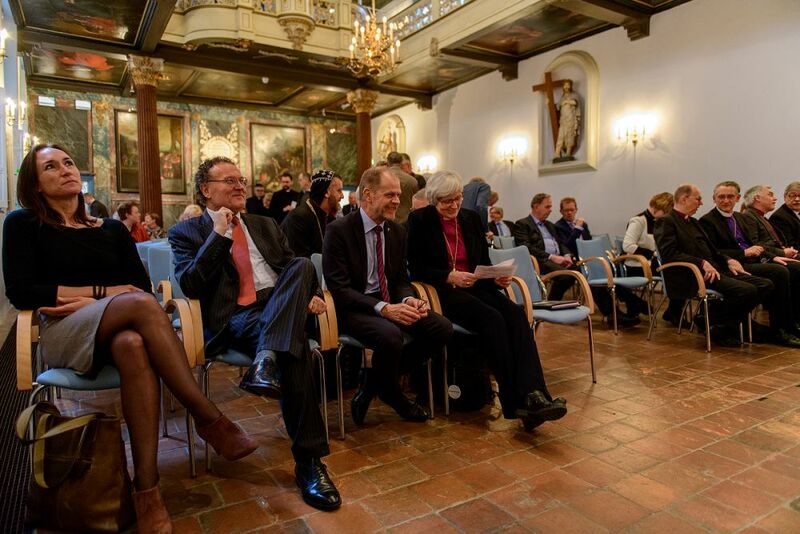 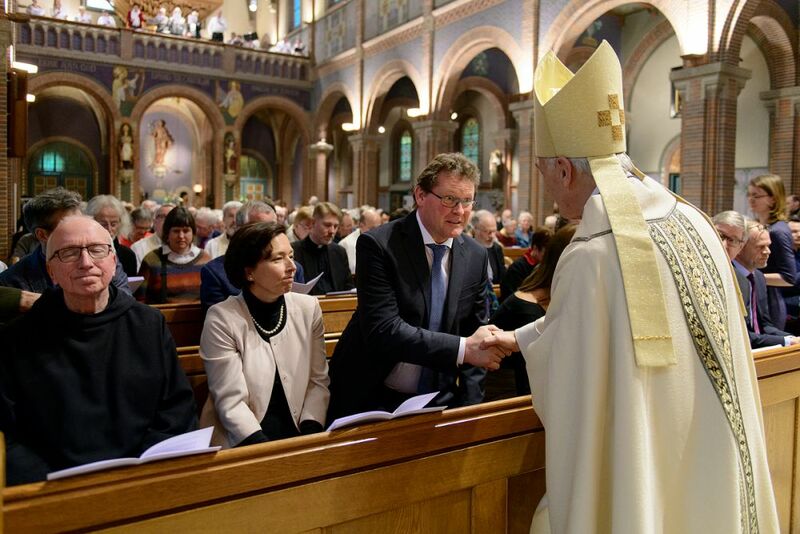 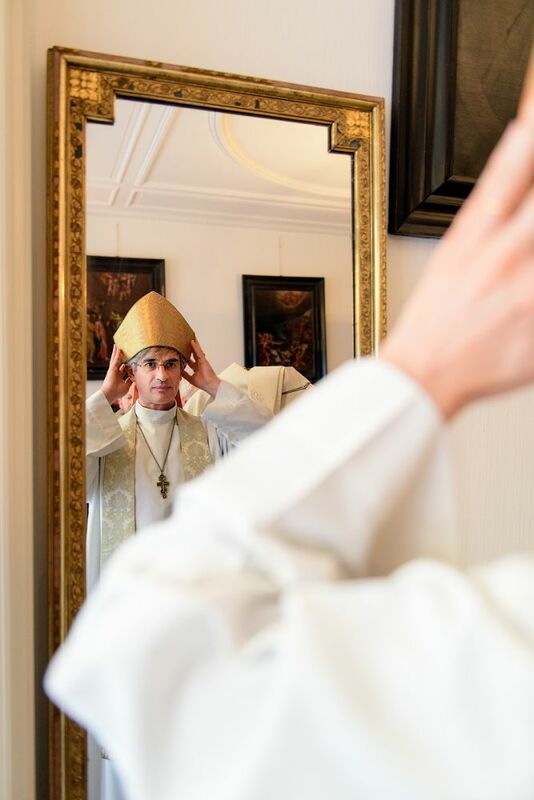 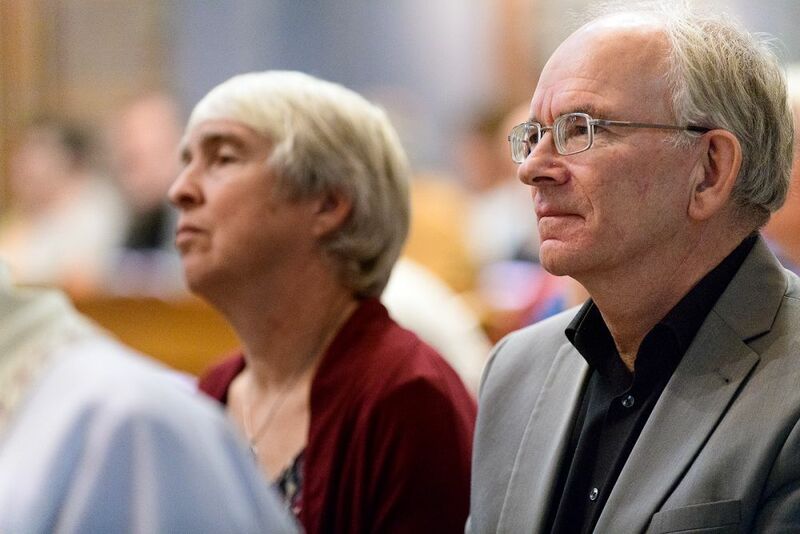 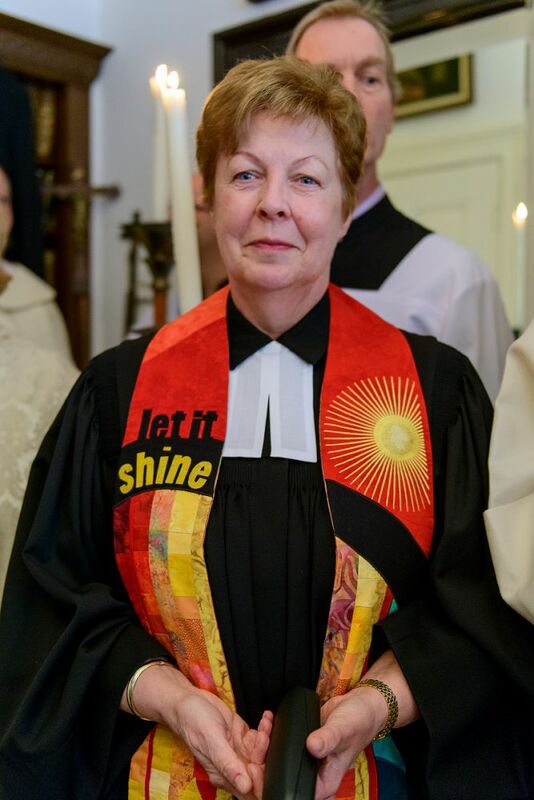 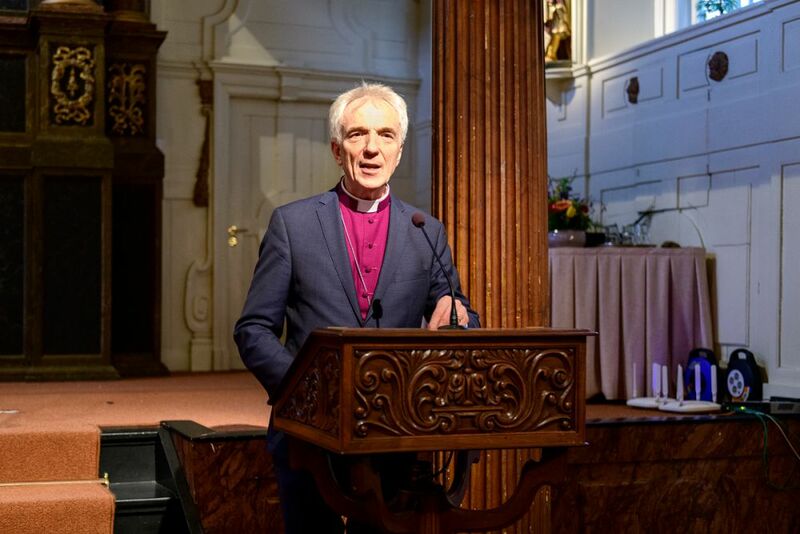 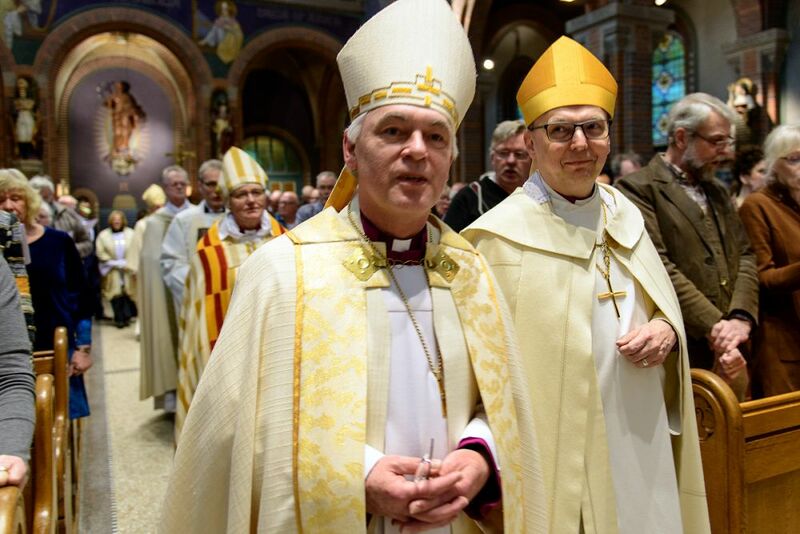 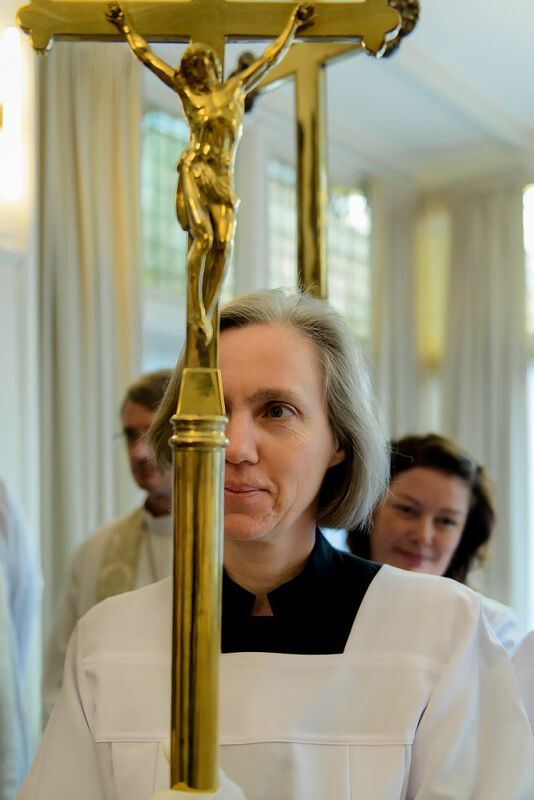 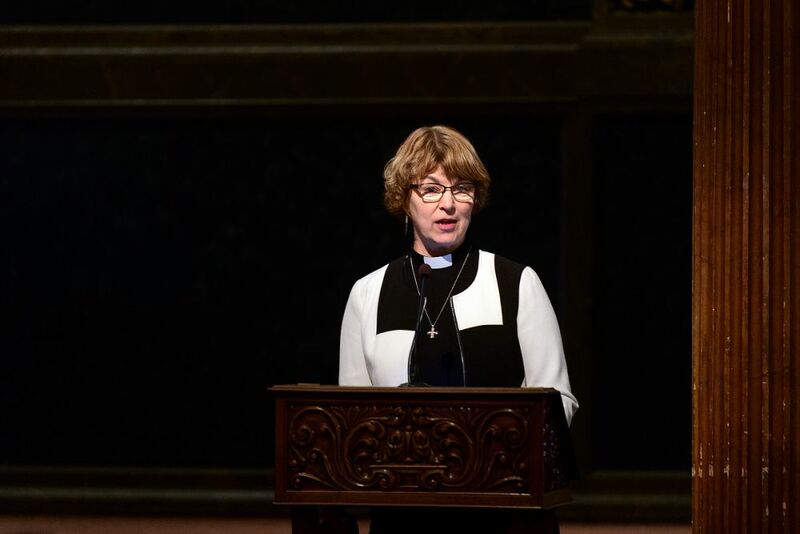 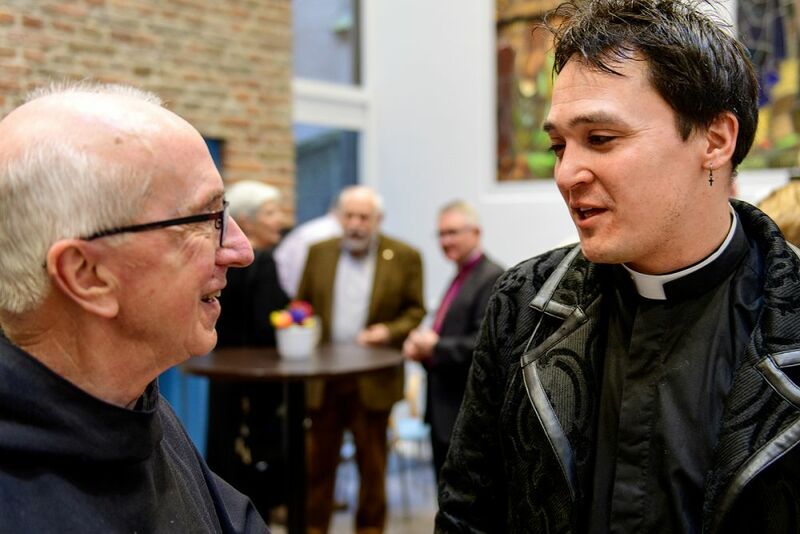 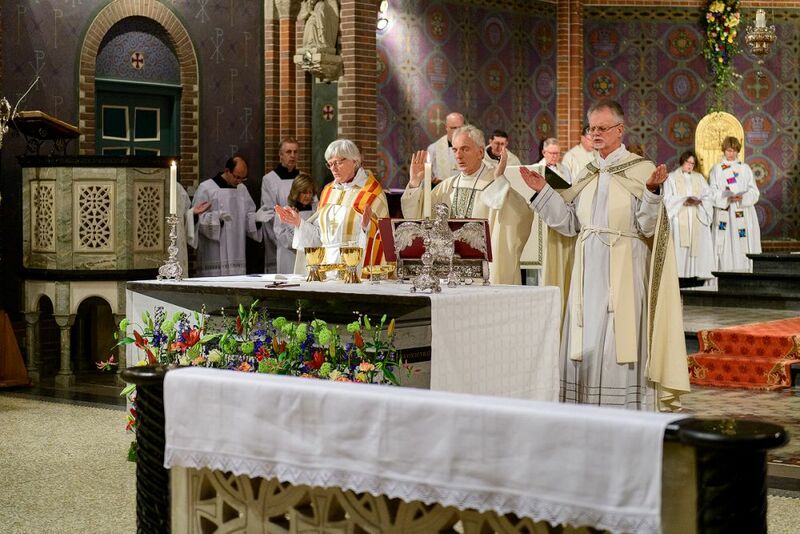 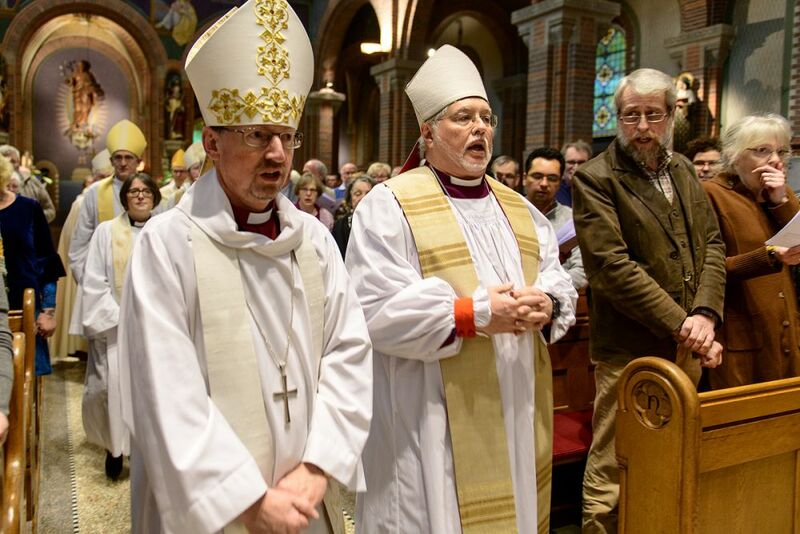 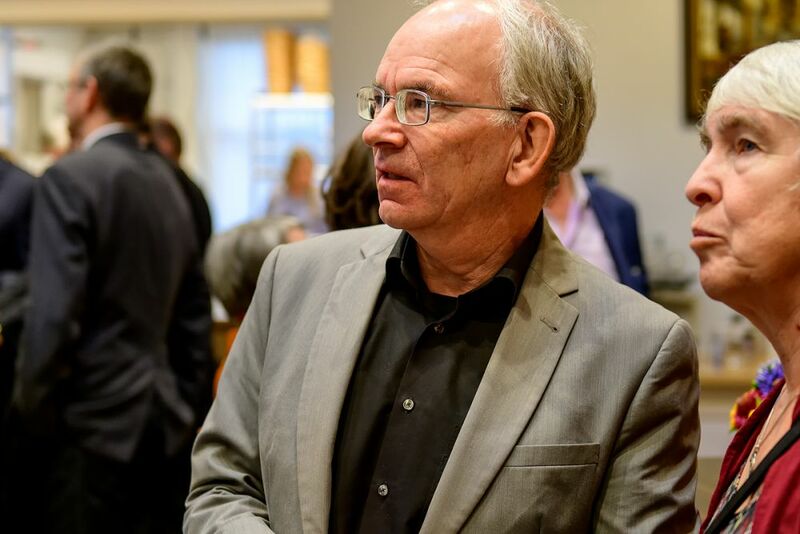 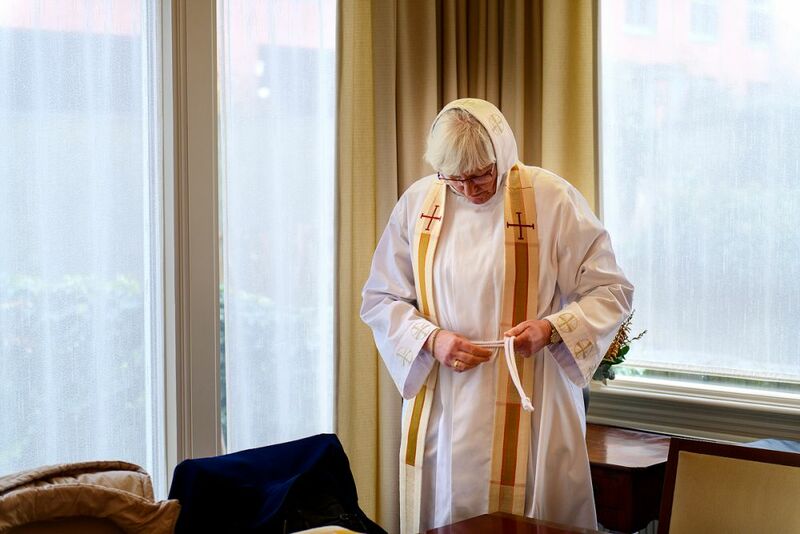 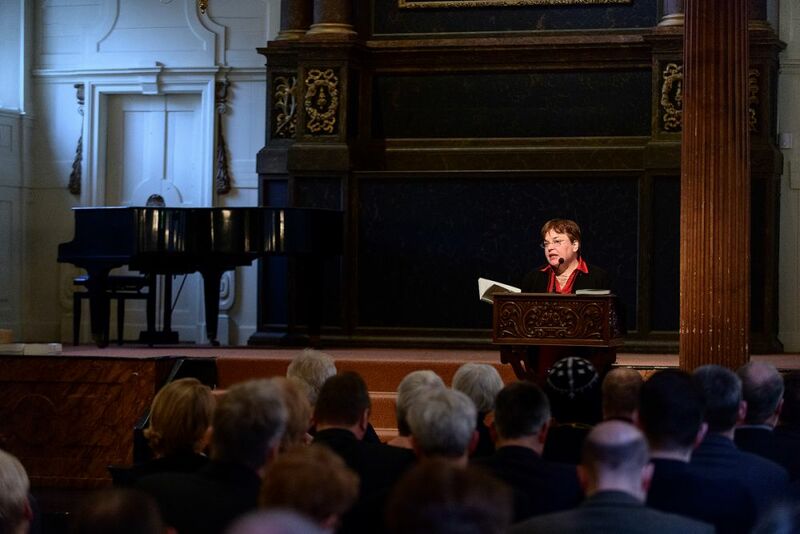 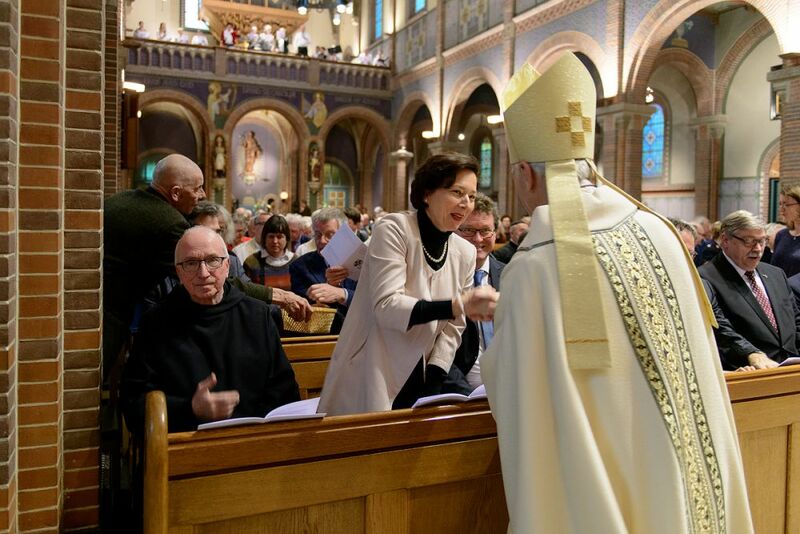 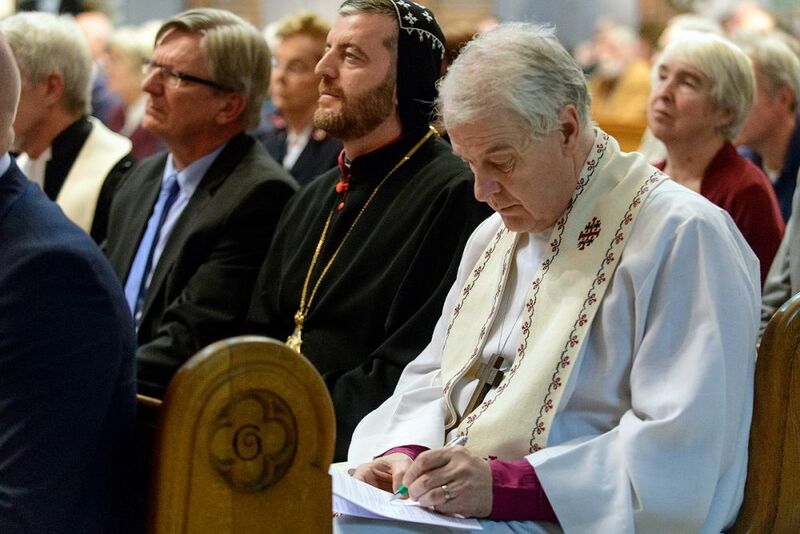 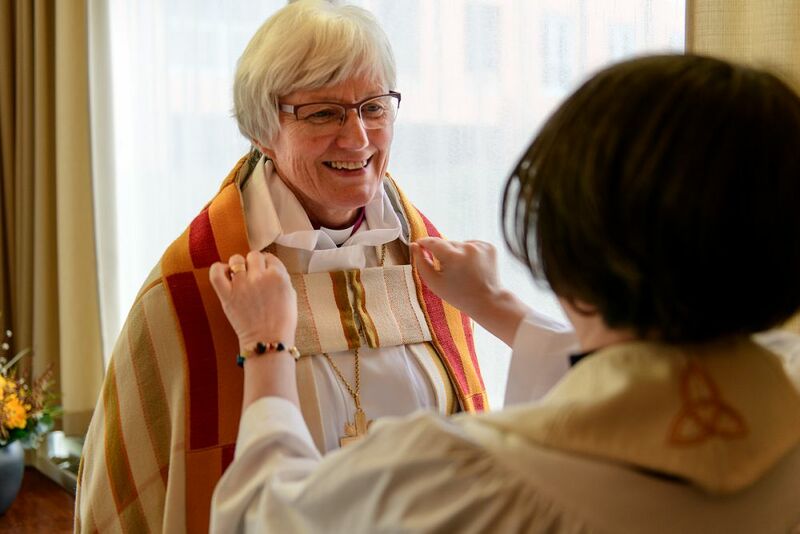 Moreover, the Church of Utrecht as hostess could look forward to the presence of Archbishop Anders Wejryd, President of the World Council of Churches, and Pastor Christine Busch, member of the Bureau of the Conference of European Churches. 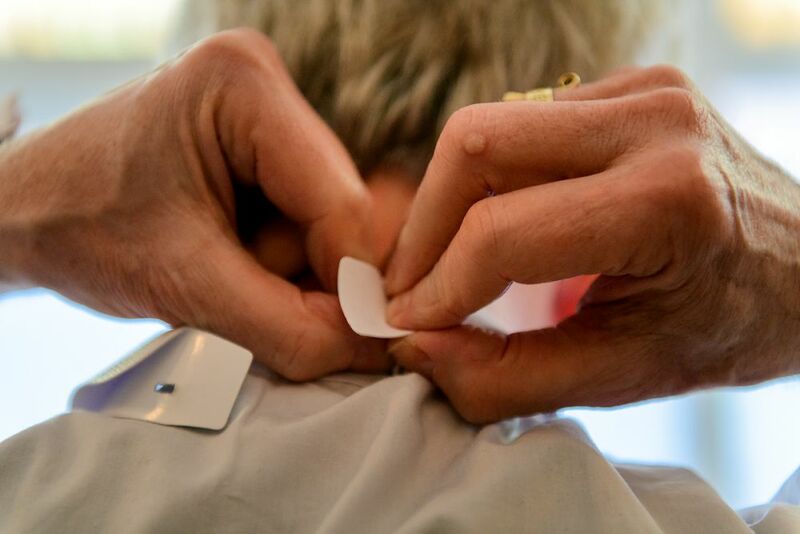 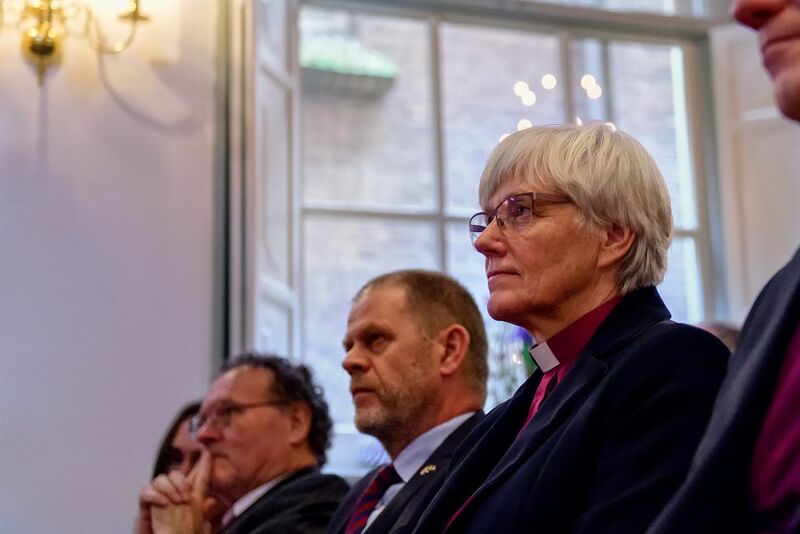 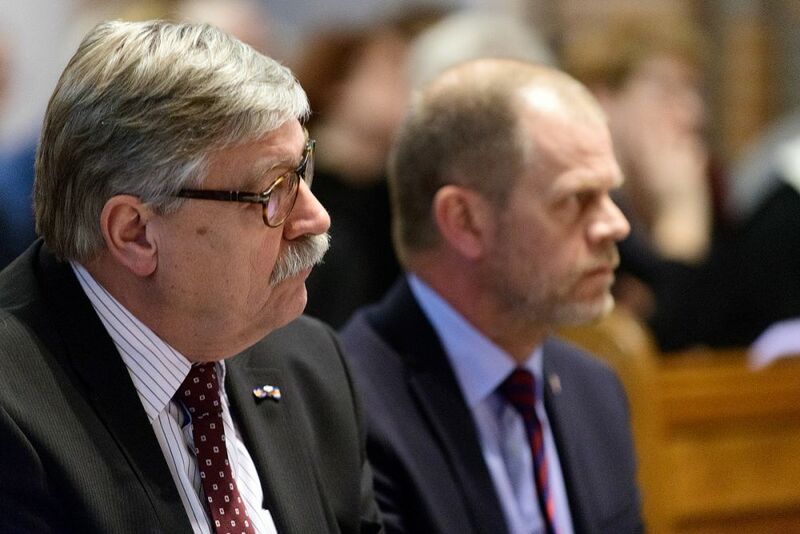 The two archbishops had already received a personal letter from Revd Olav Fykse Tveit, Secretary-General of the World Council of Churches, after the agreement was signed in 2016. 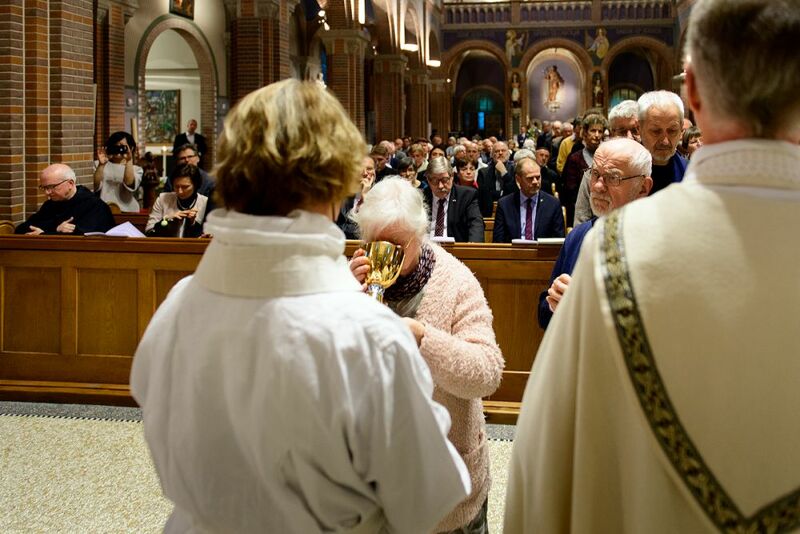 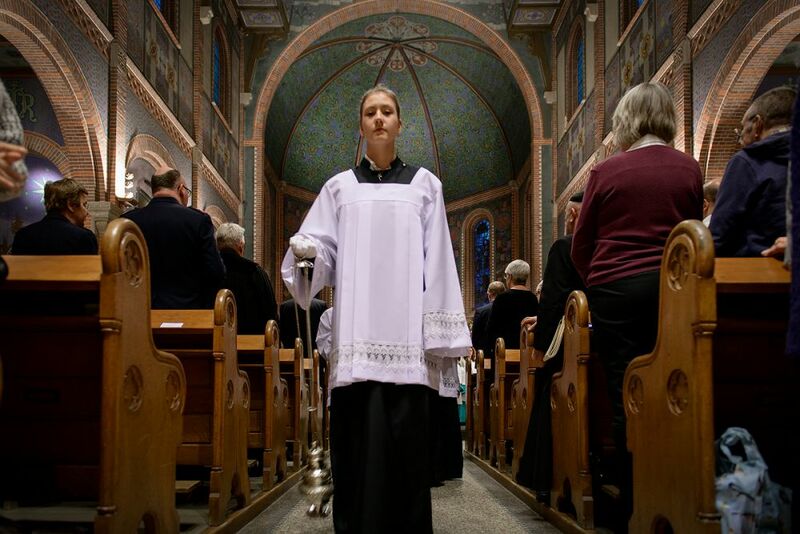 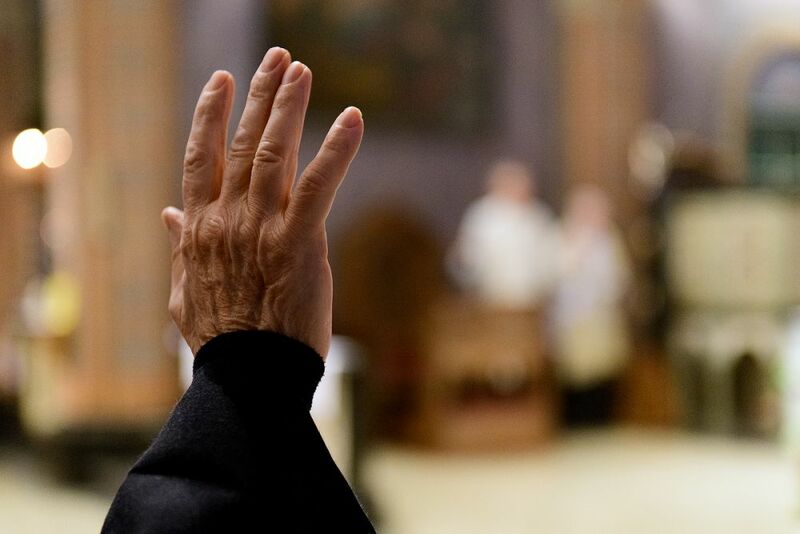 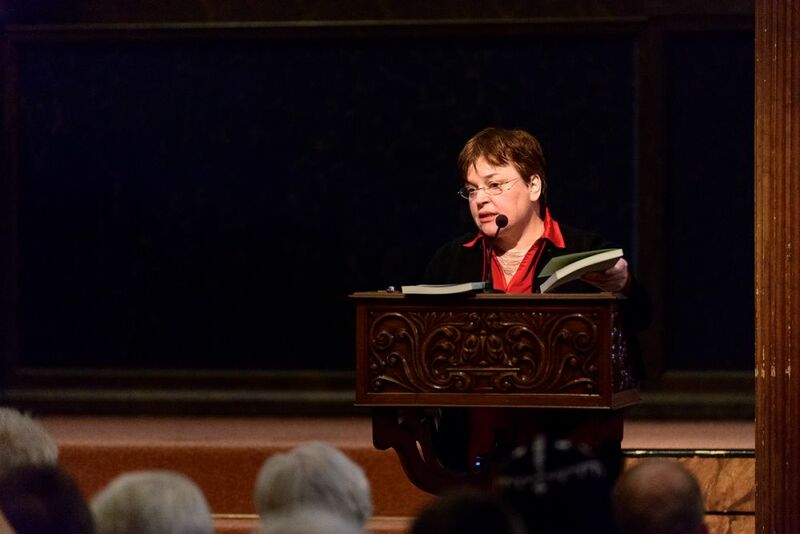 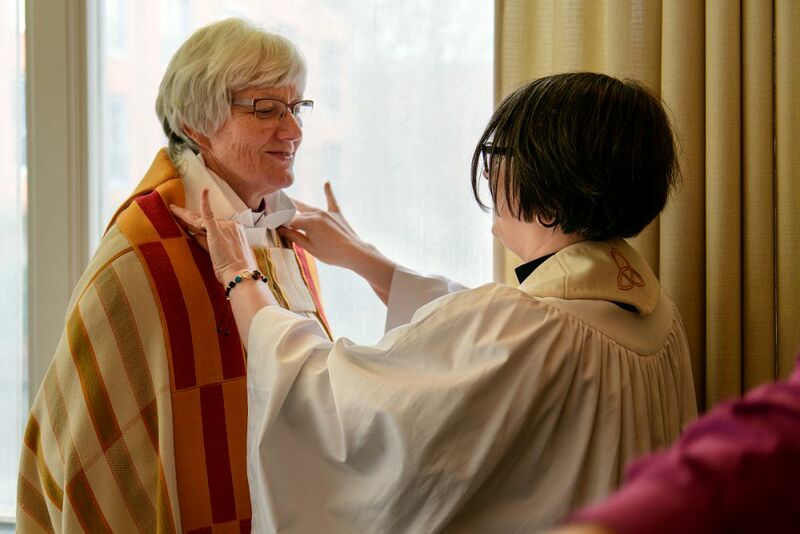 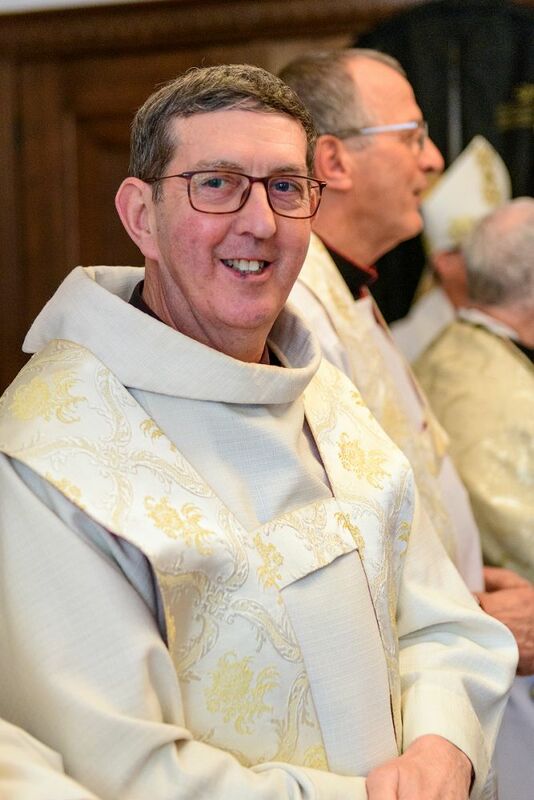 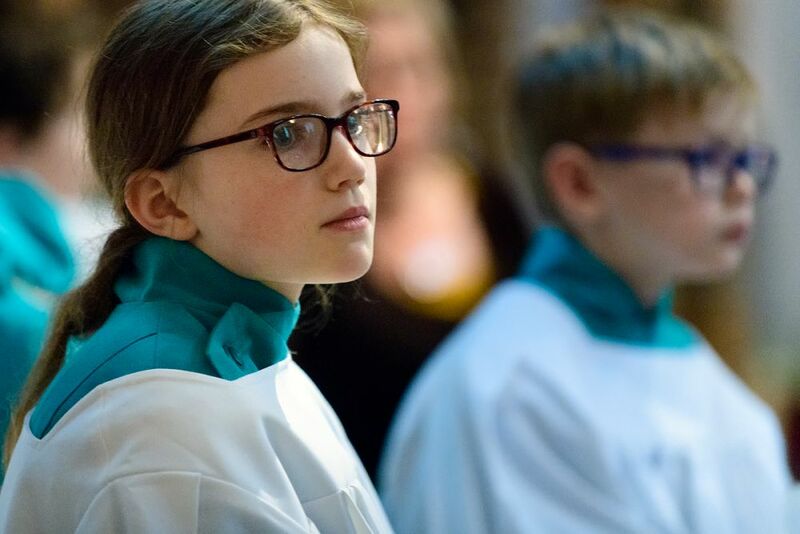 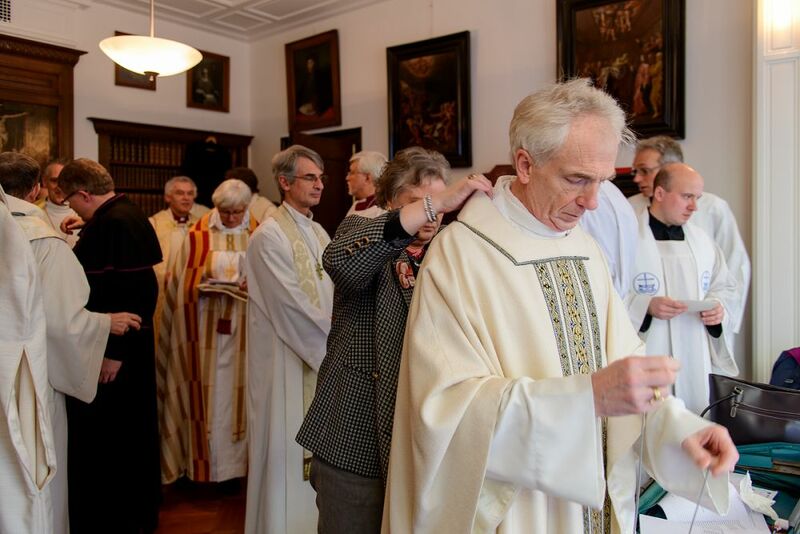 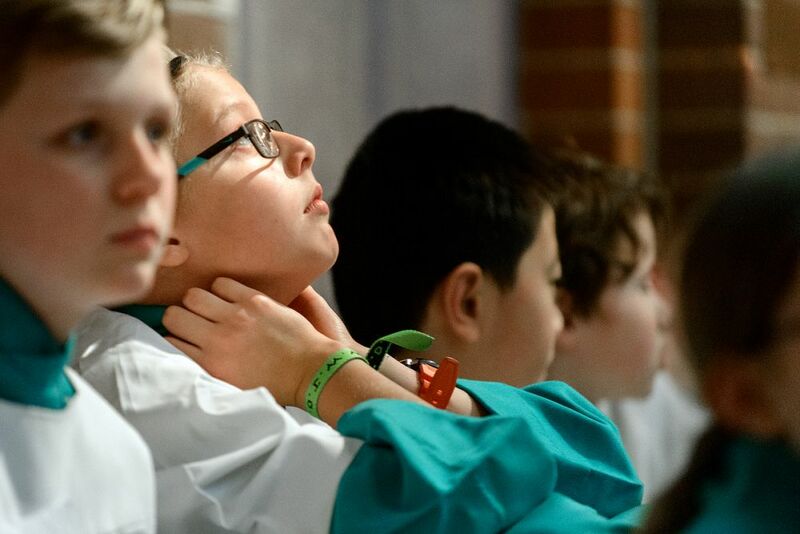 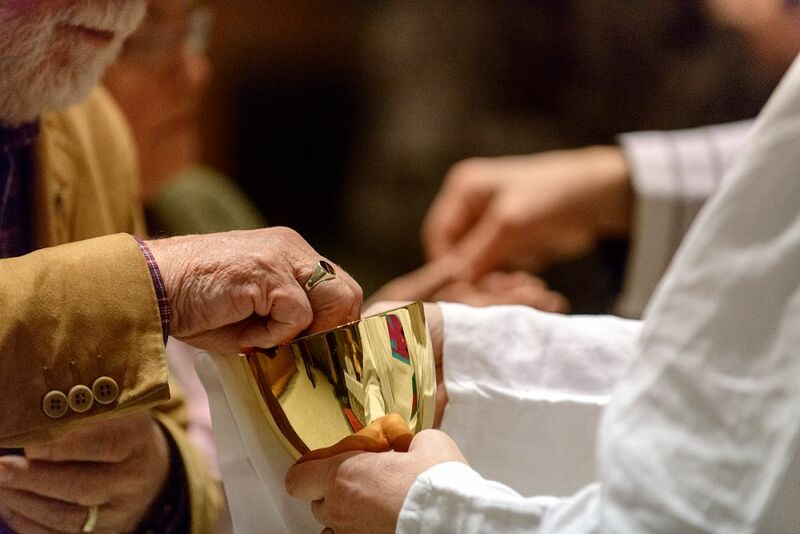 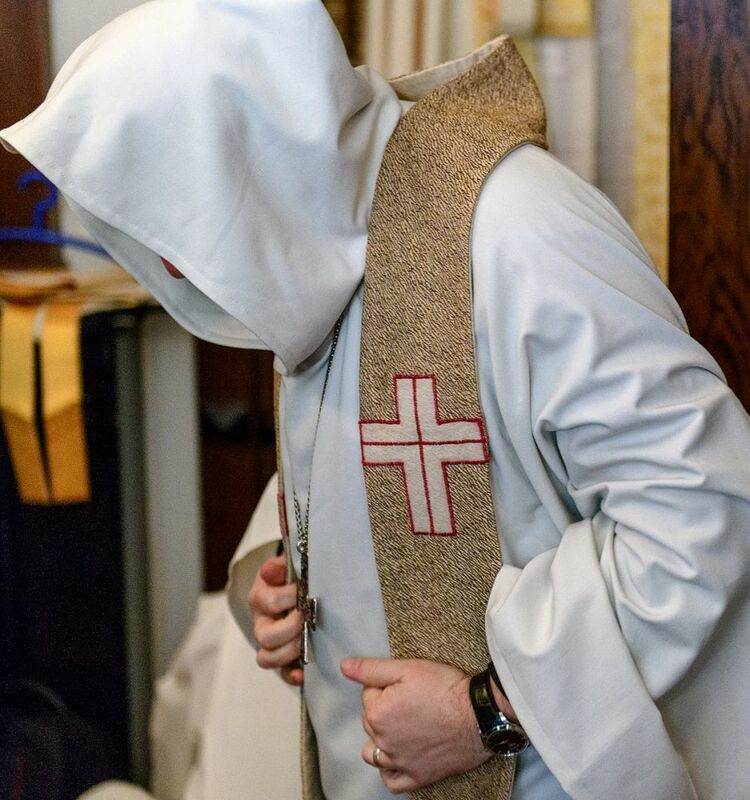 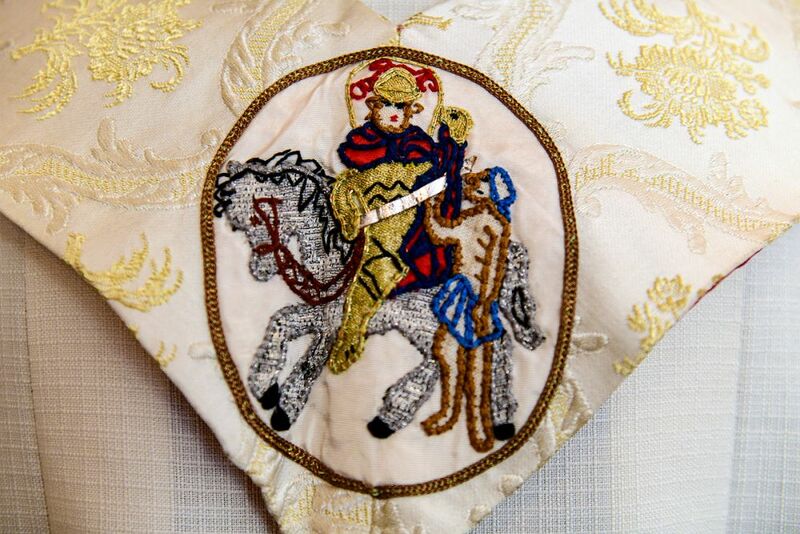 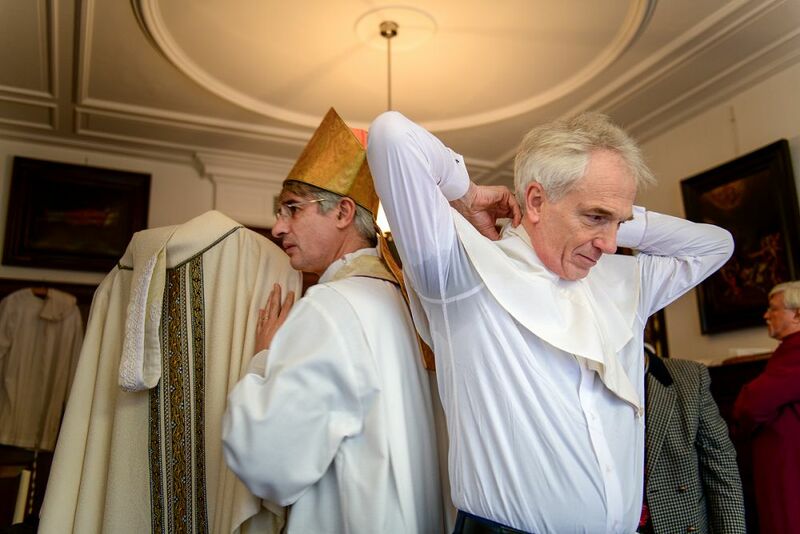 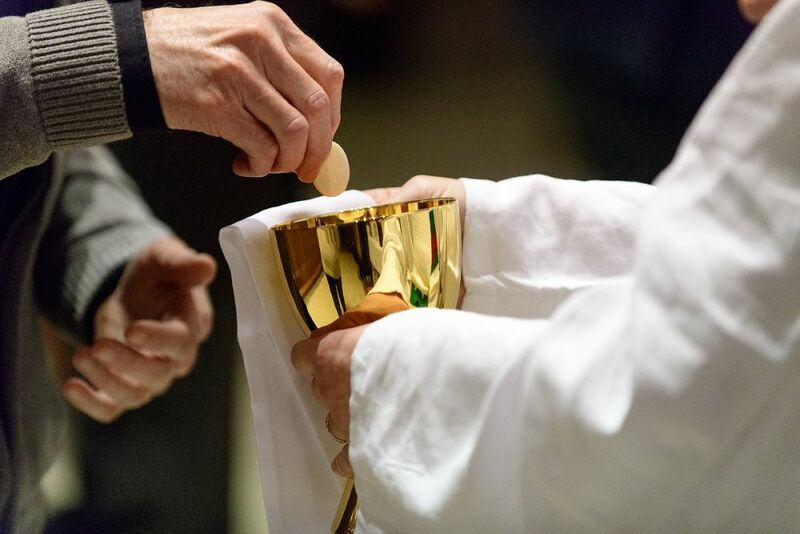 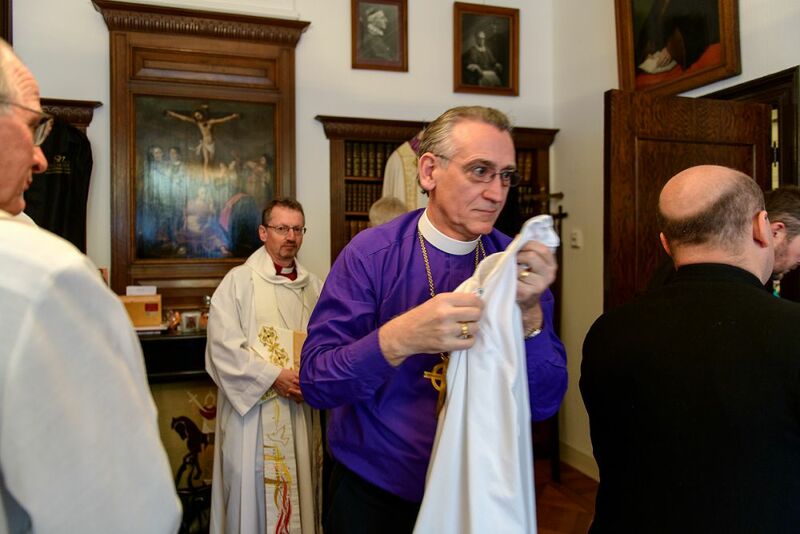 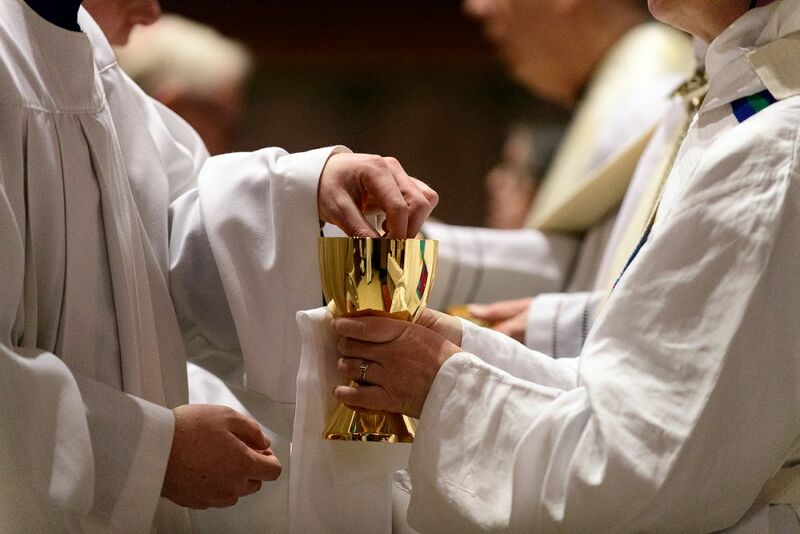 Although there are of course differences between the churches, they share a rich liturgical tradition, a Eucharistic spirituality, an uninterrupted apostolic succession, a critical openness to today's society and culture, and a great commitment to ecumenism. 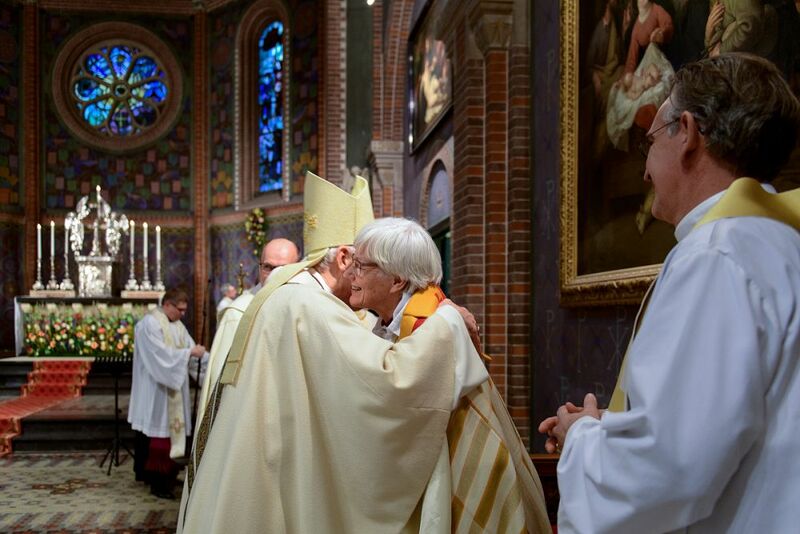 Both see their own way of church-being as a contribution to ecumenism and to the strive for the visible unity of Christ's Church. 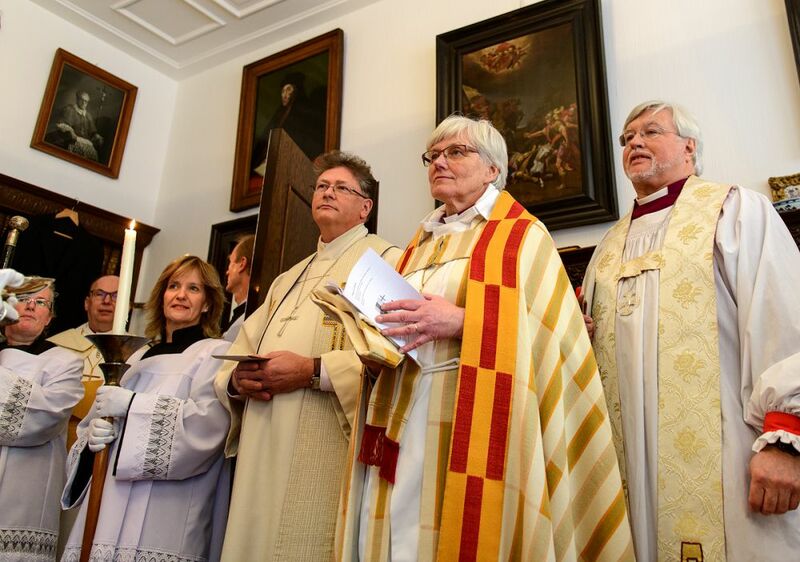 Their wish is therefore that their church unity should also be a small contribution to this. 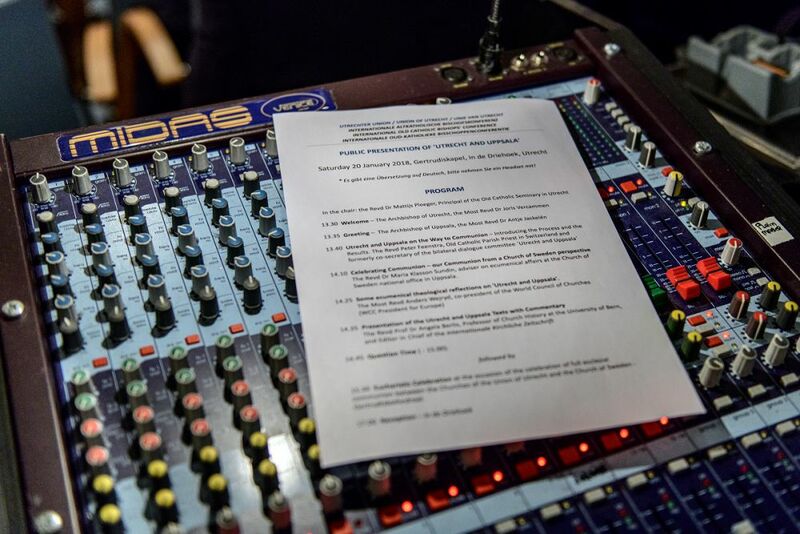 The photo gallery gives an impression of the great enthusiasm with which this agreement is welcomed!